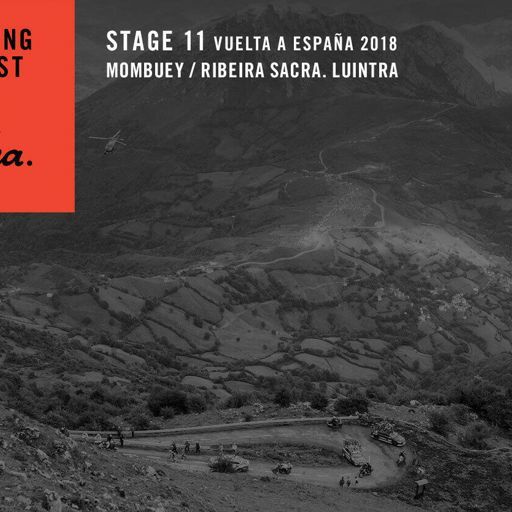 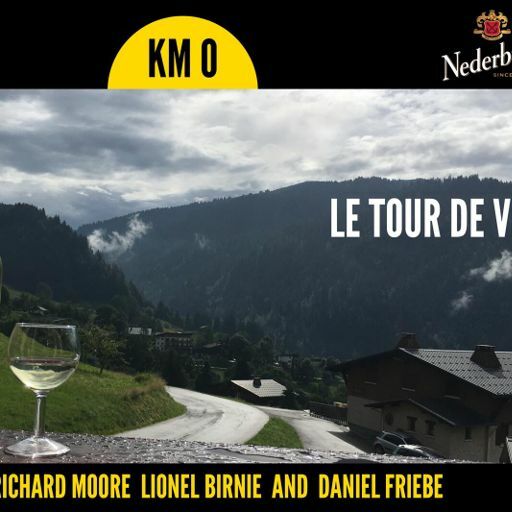 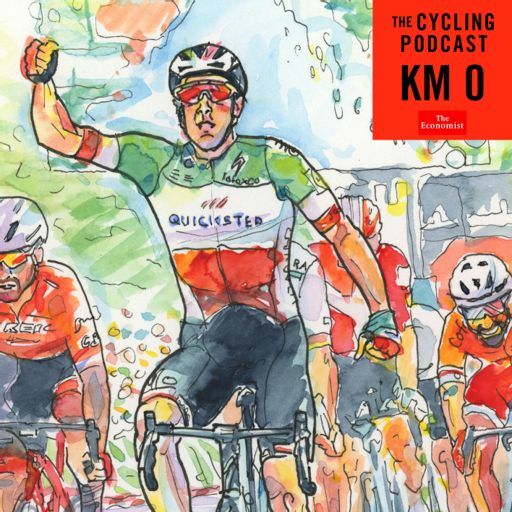 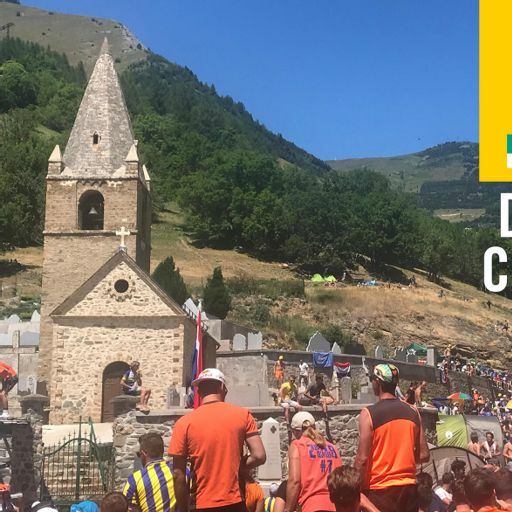 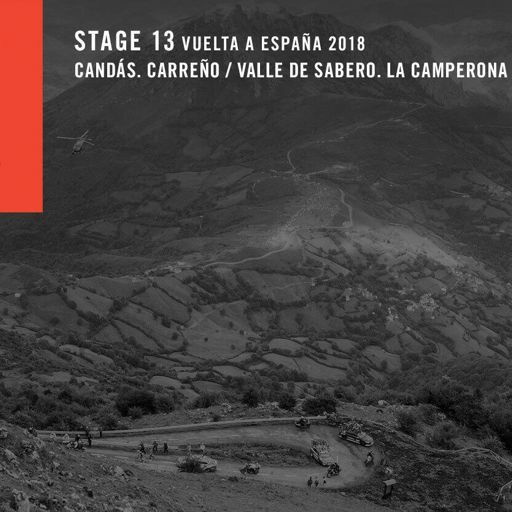 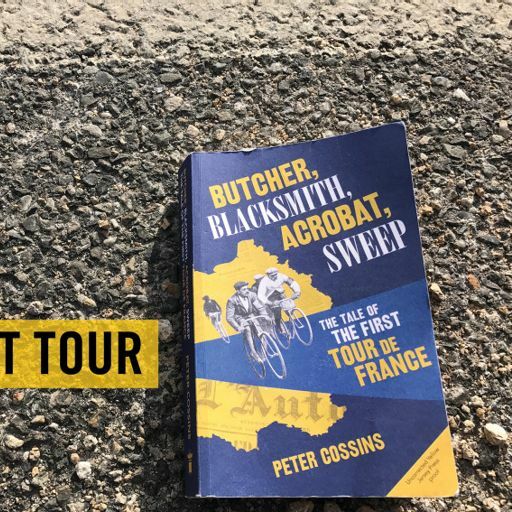 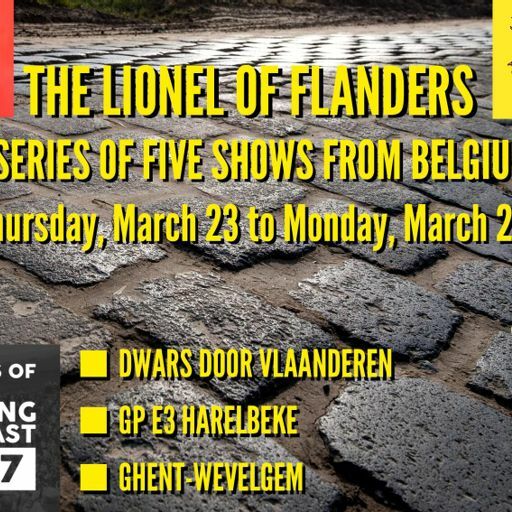 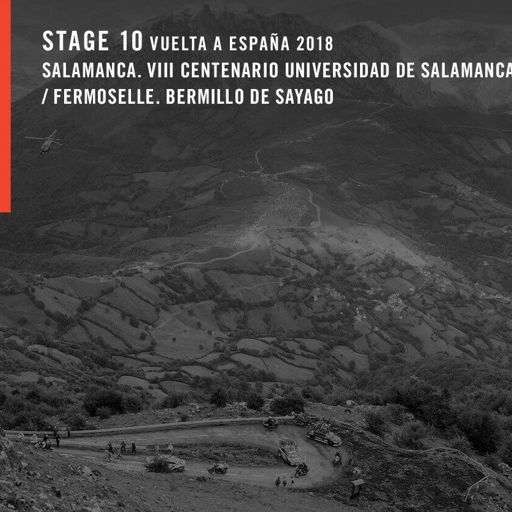 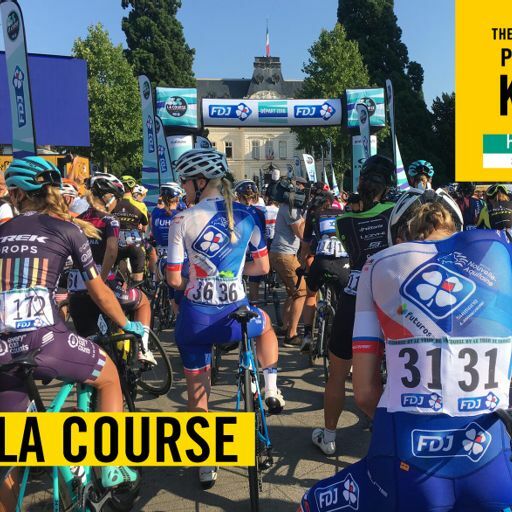 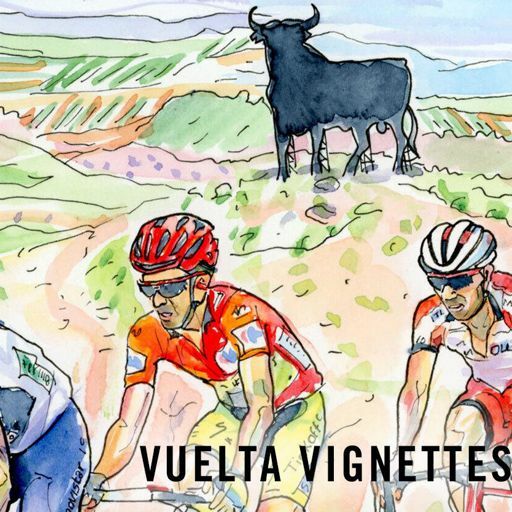 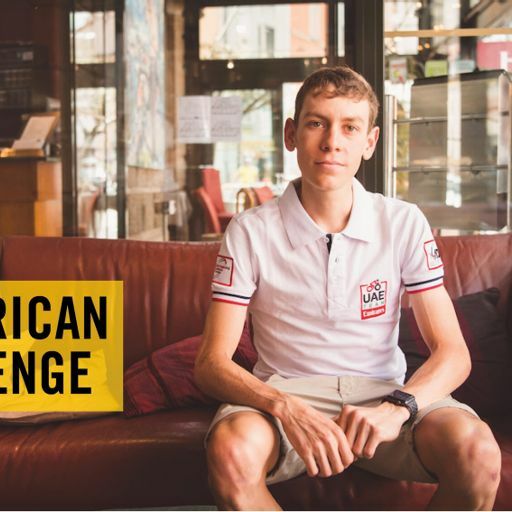 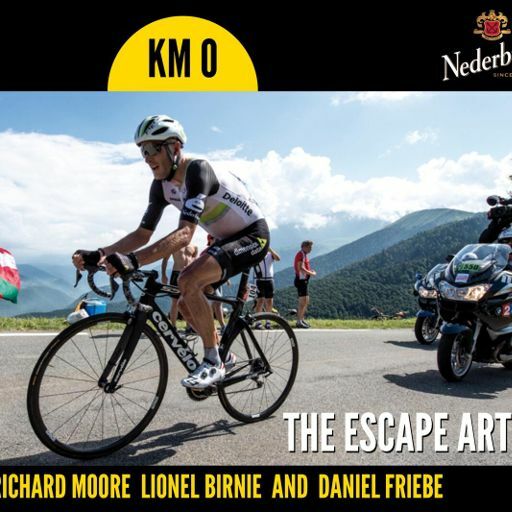 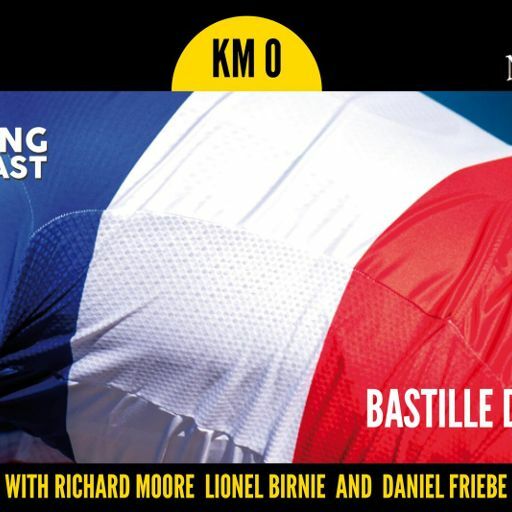 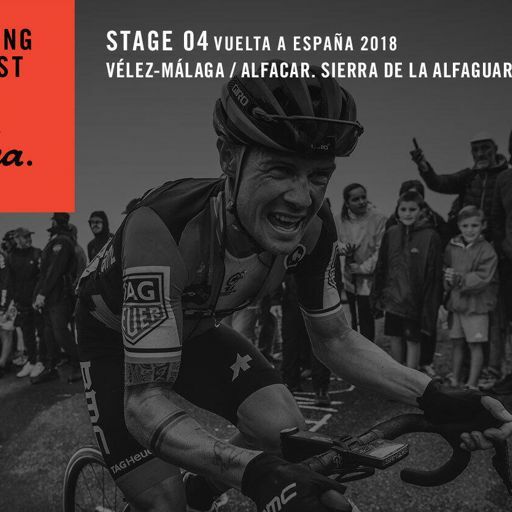 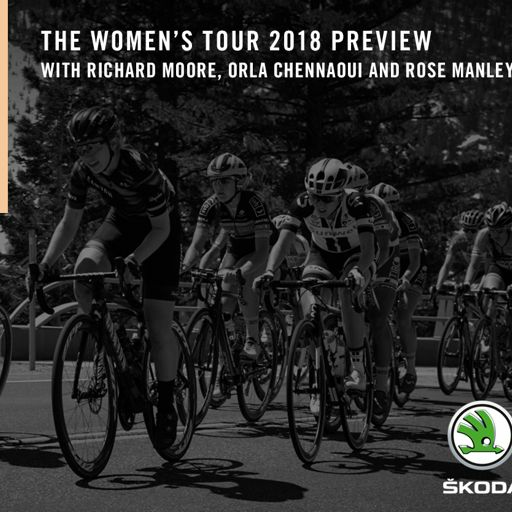 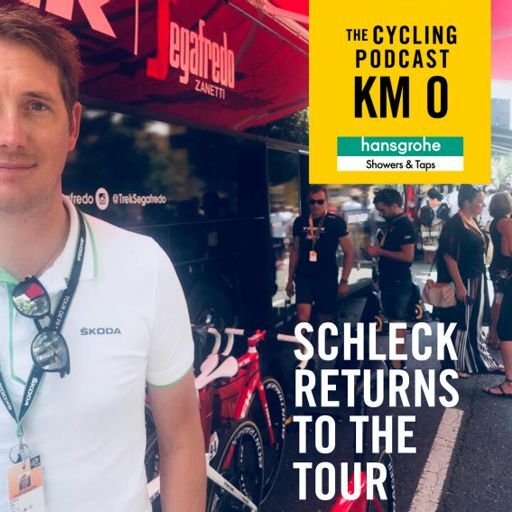 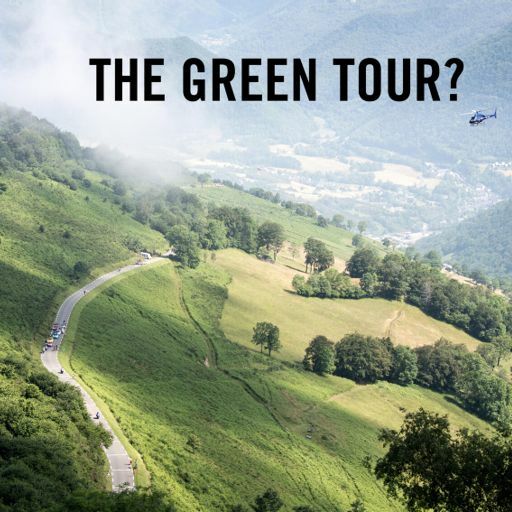 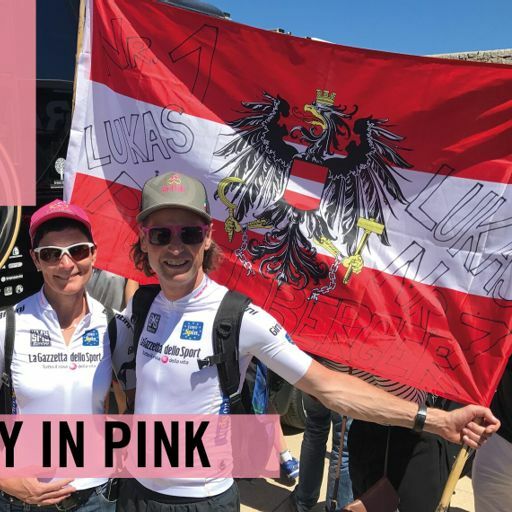 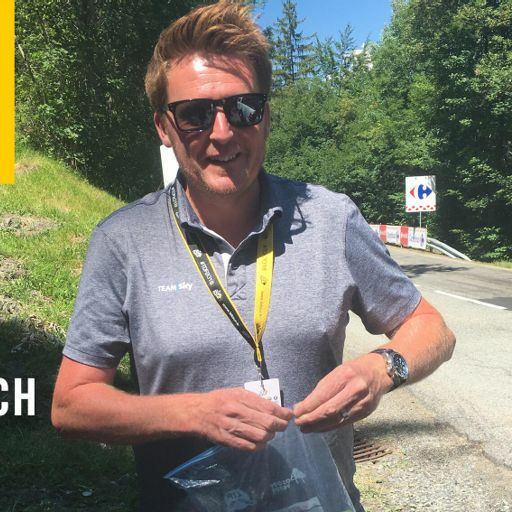 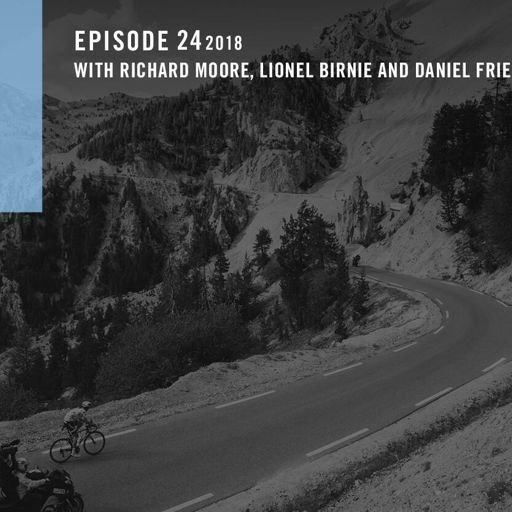 In the first half, Lionel Birnie travels to mid-Wales to meet Anna Haslock, race director of the Transcontinental Race and partner of the late Mike Hall, who founded the event. 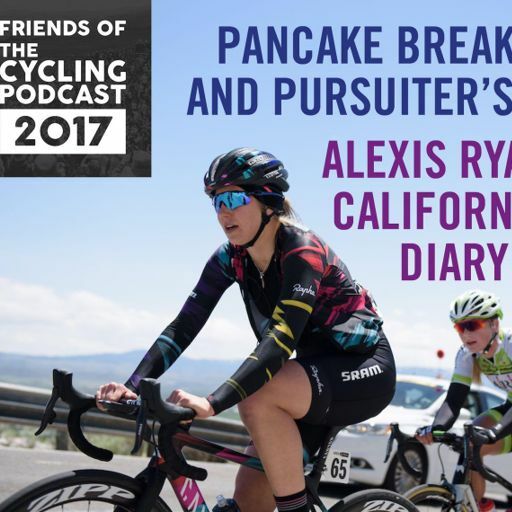 It brings the debut series of Explore full circle. 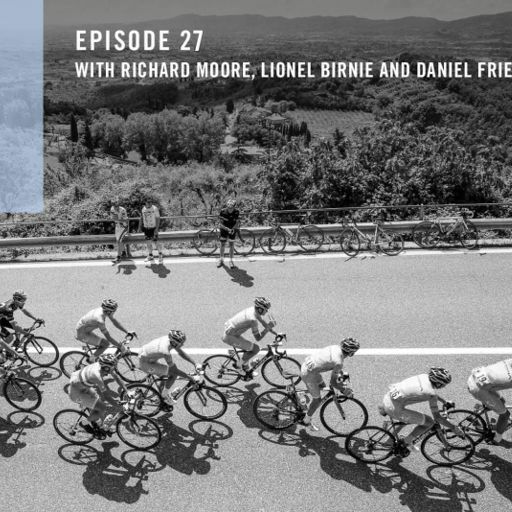 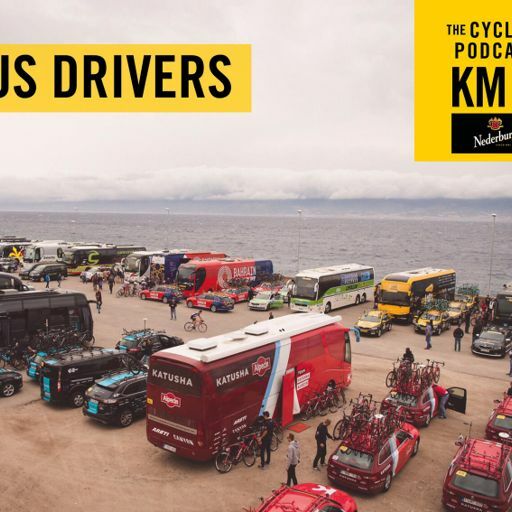 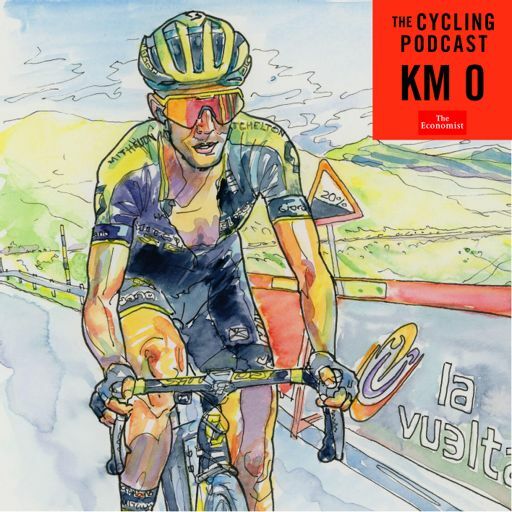 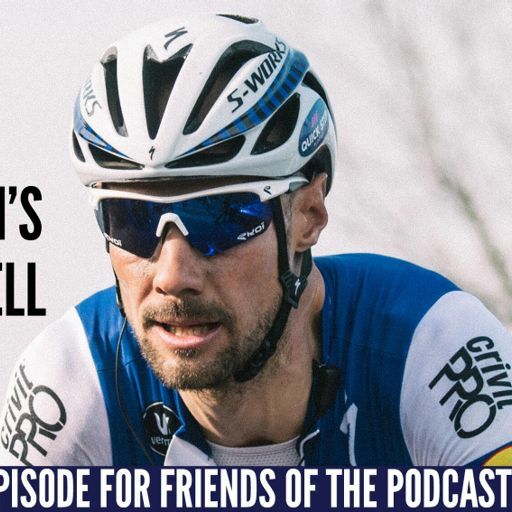 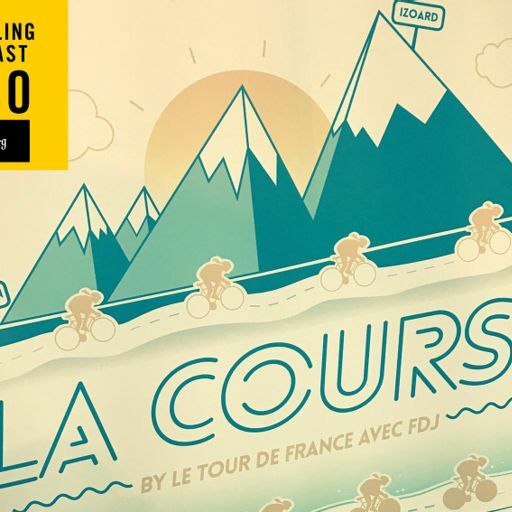 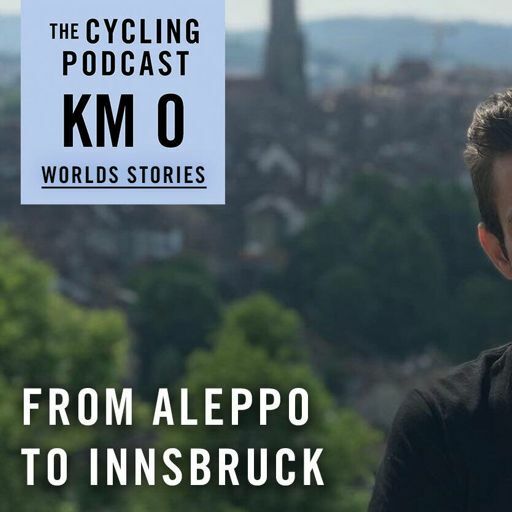 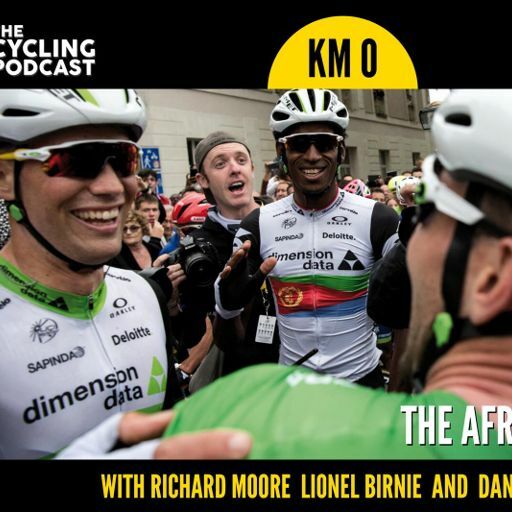 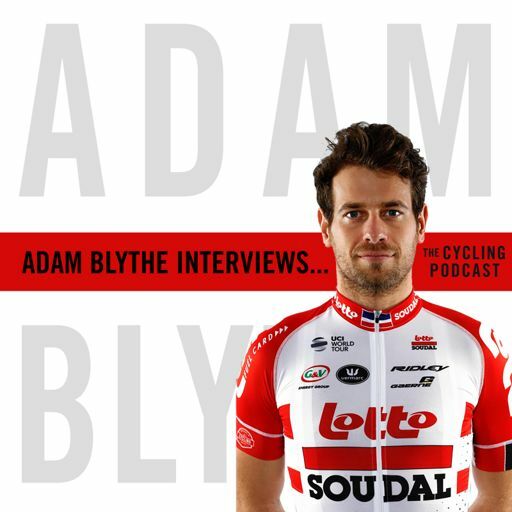 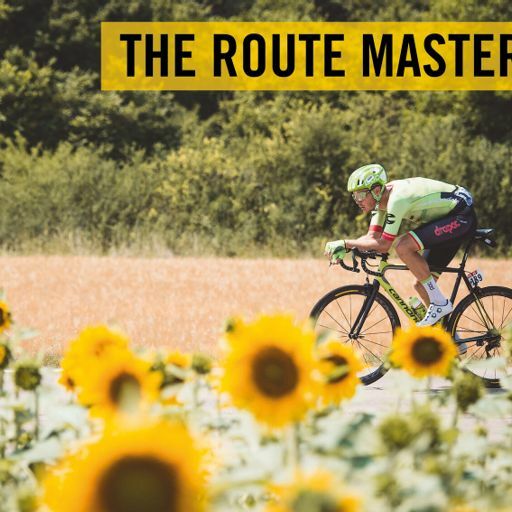 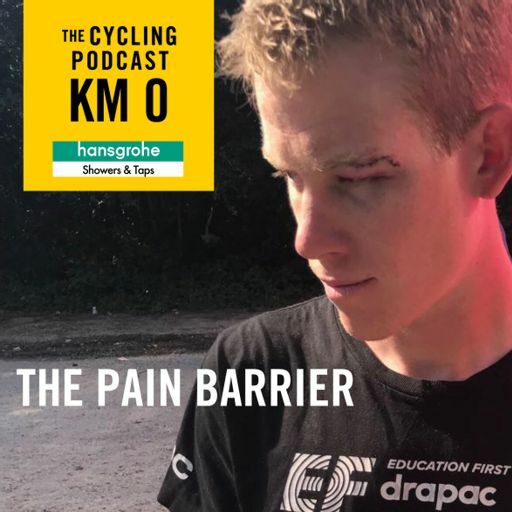 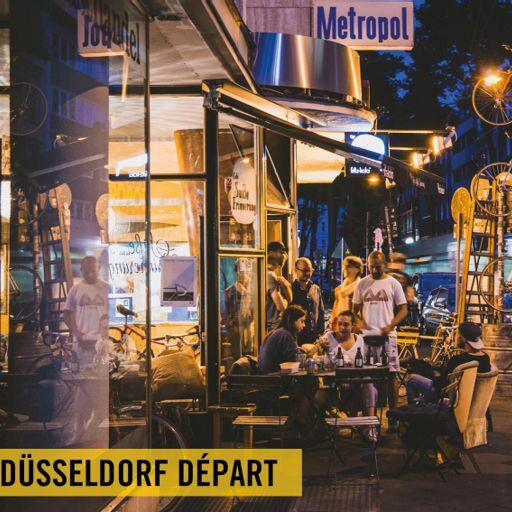 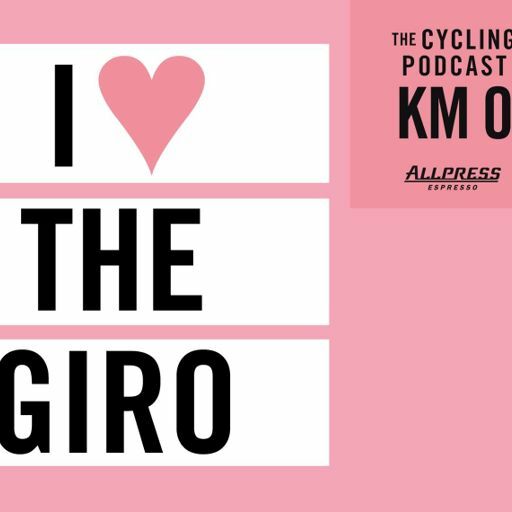 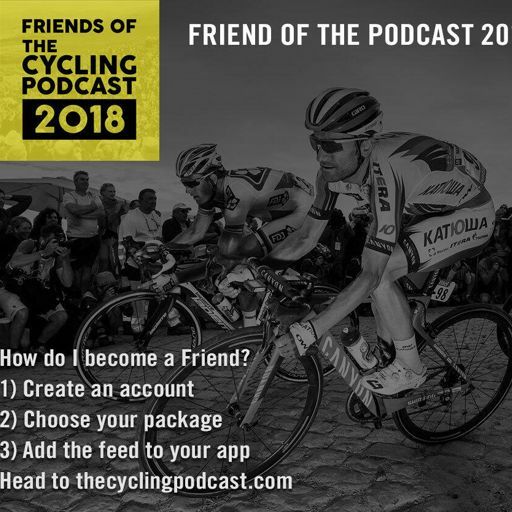 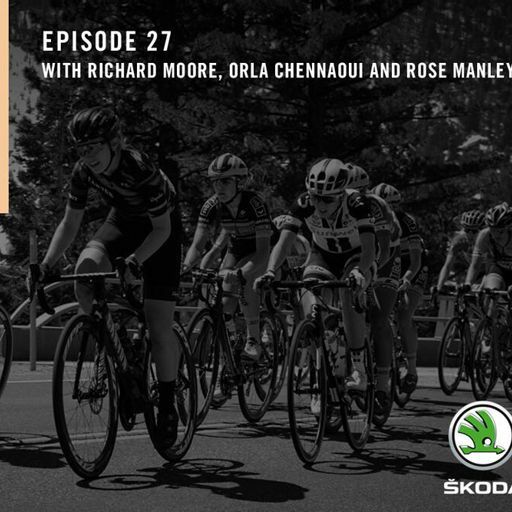 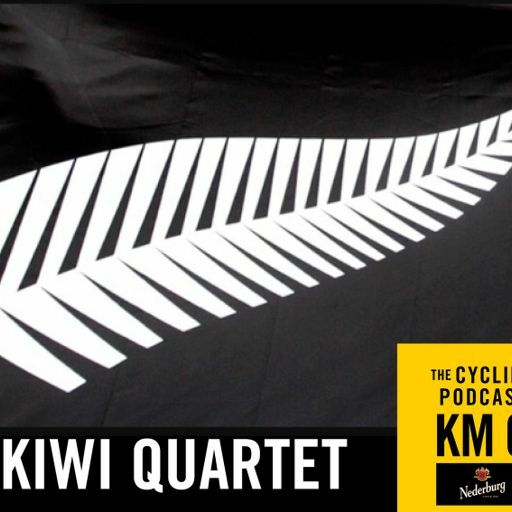 In episode one we met James Hayden, winner of the Transcontinental Race two years running, and in episode two we spoke to Rupert Guinness, who was riding the Indian Pacific Wheel Race when Mike was killed. 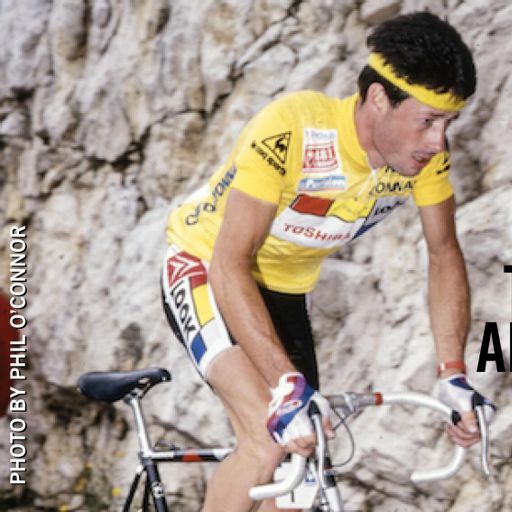 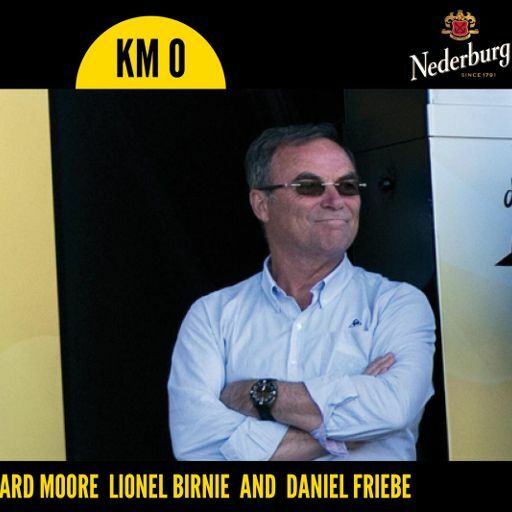 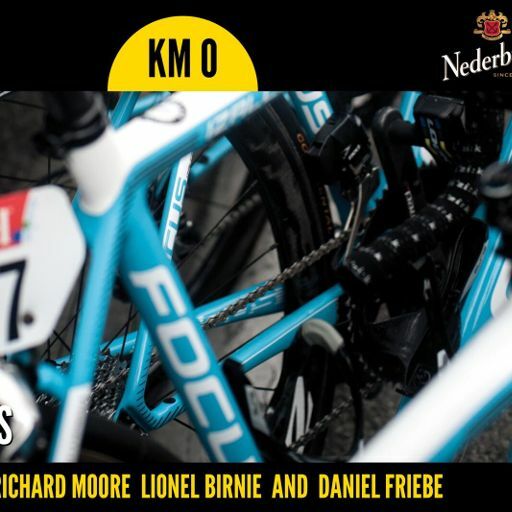 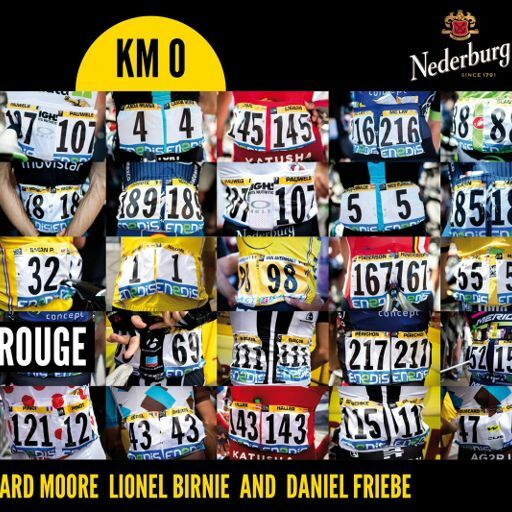 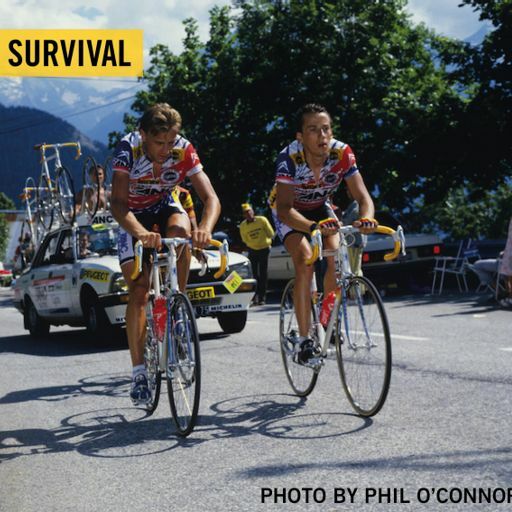 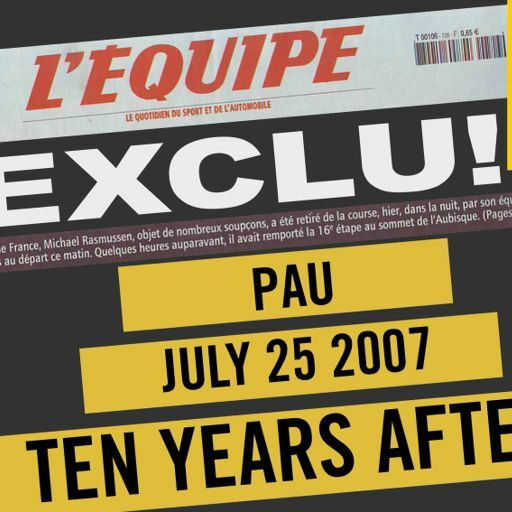 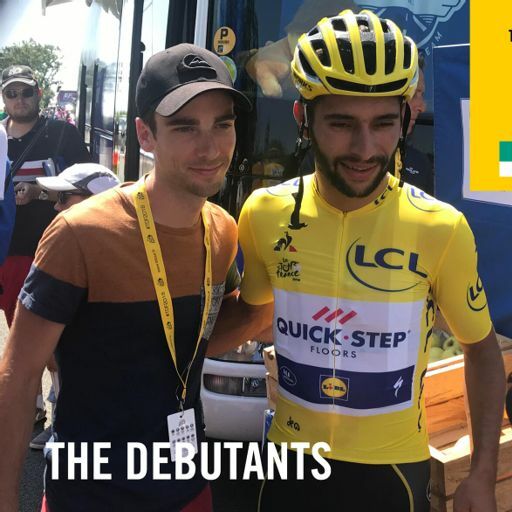 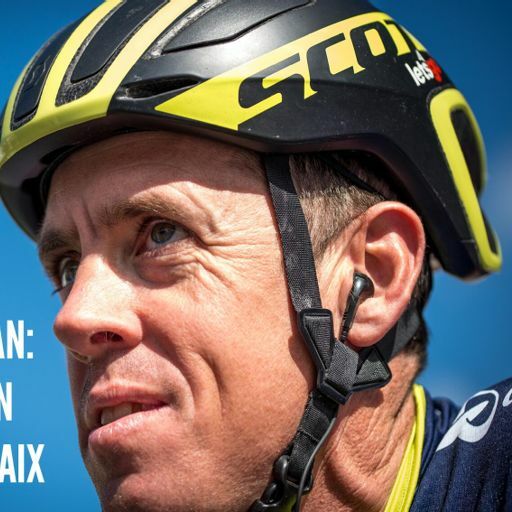 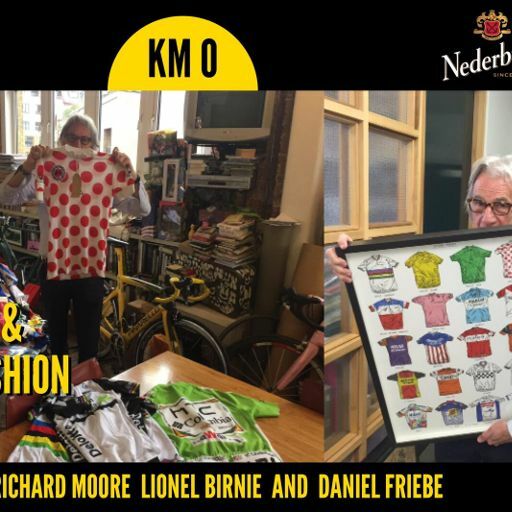 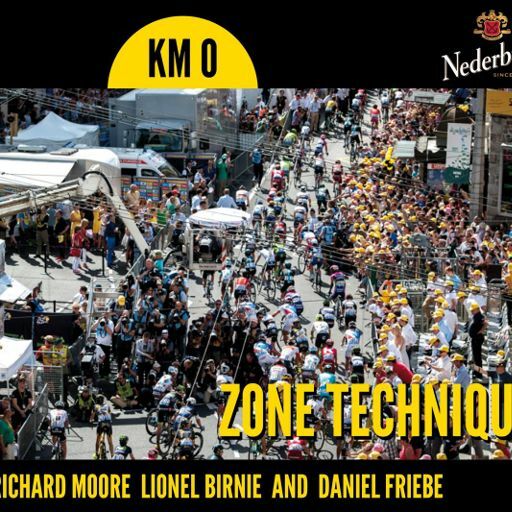 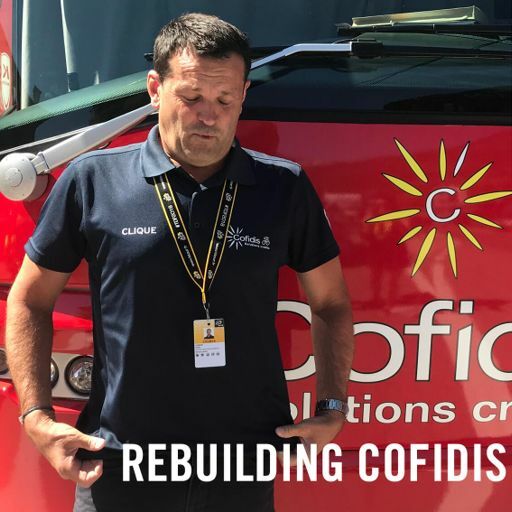 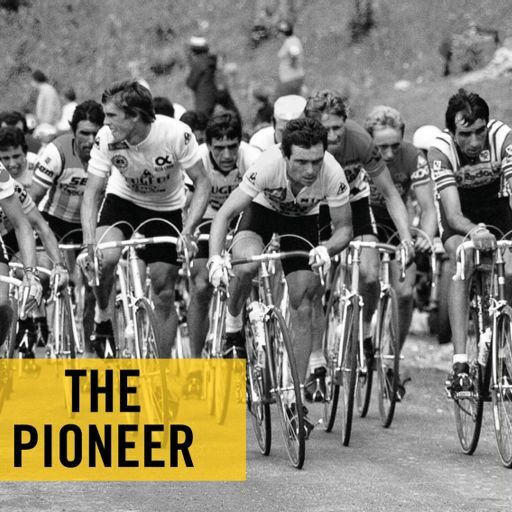 Mike's influence has been felt far and wide in the world of endurance cycling. 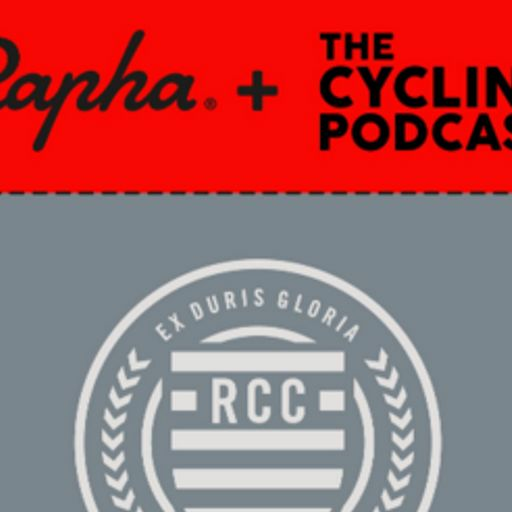 Mike inspired so many people in the world of bikepacking, so we wanted to find out more about his life and legacy. 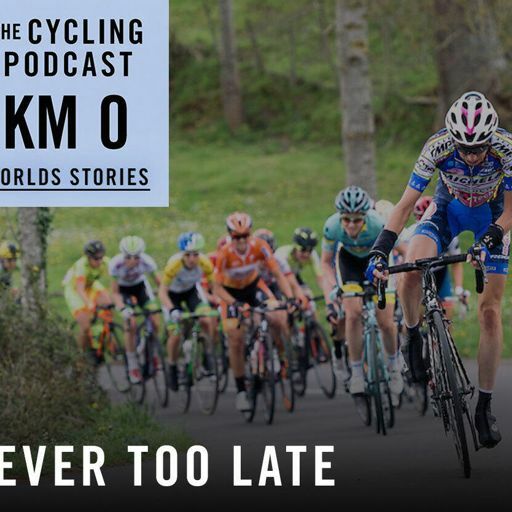 In part two, we hear from the current round the world record holders. 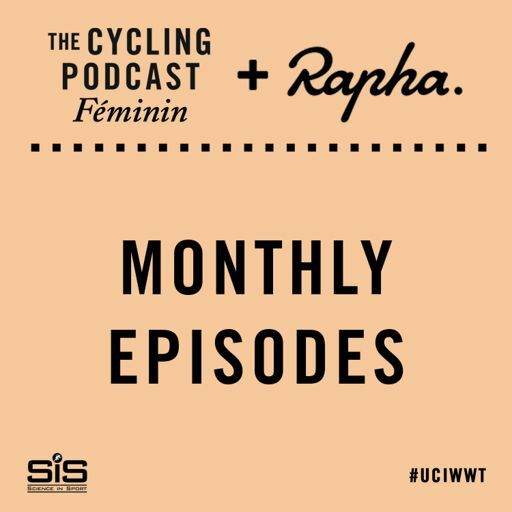 Jenny Graham has recenly become the fastest woman to ride round the world, riding unsupported, and taking 124 days. 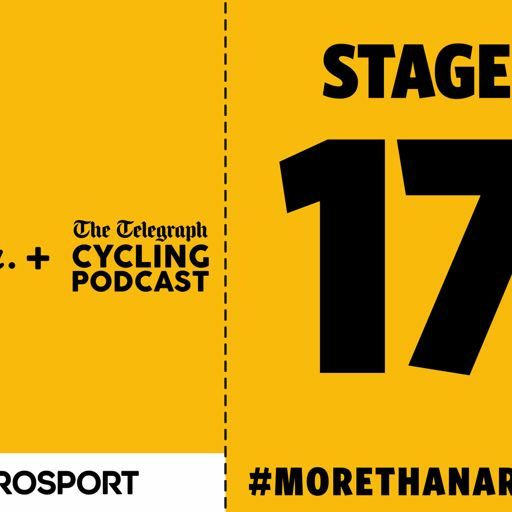 And Mark Beaumont is the fastest man to ride round the world, completing his supported ride in 78 days in 2017. 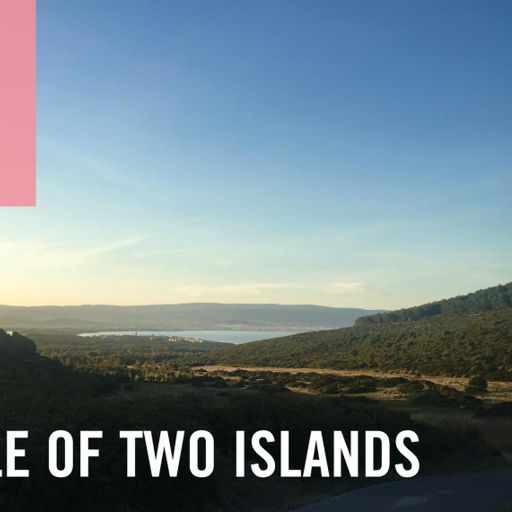 This sixth episode of Explore is not the end of the debut season – Lionel Birnie and Hannah Troop will be back on January 1 with a bonus seventh episode. 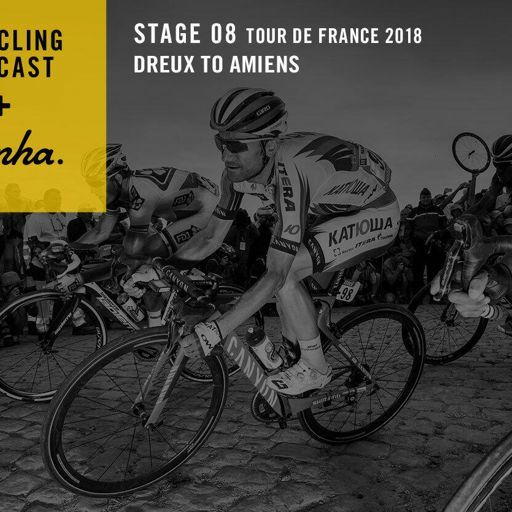 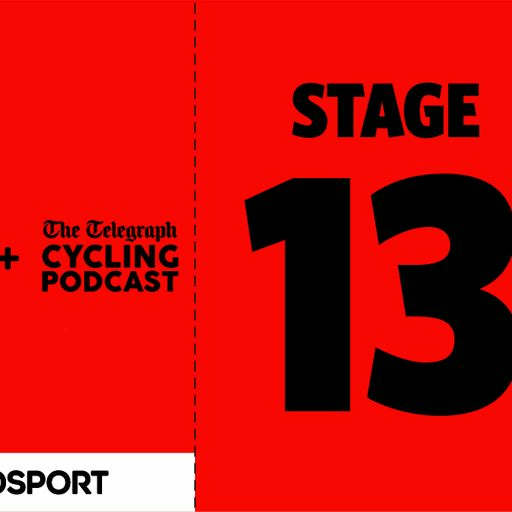 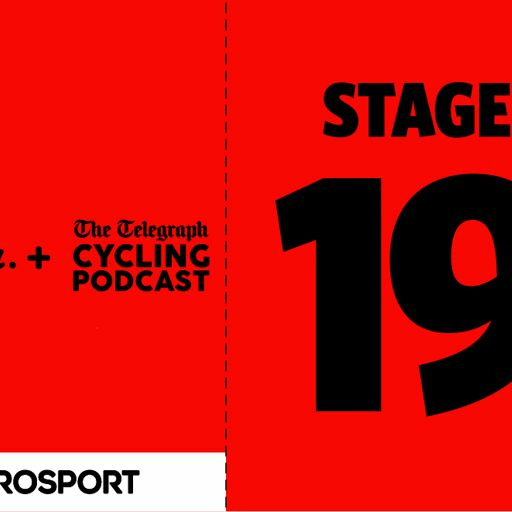 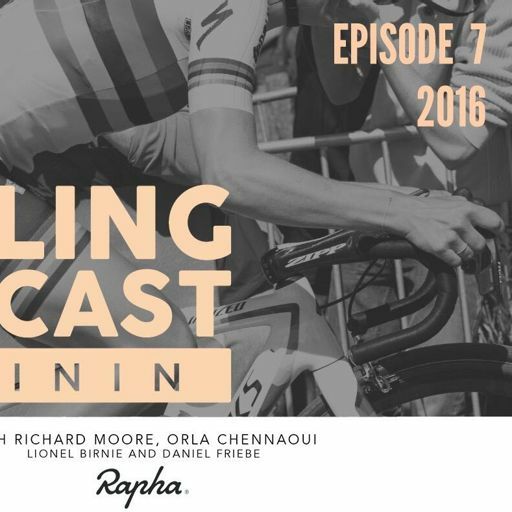 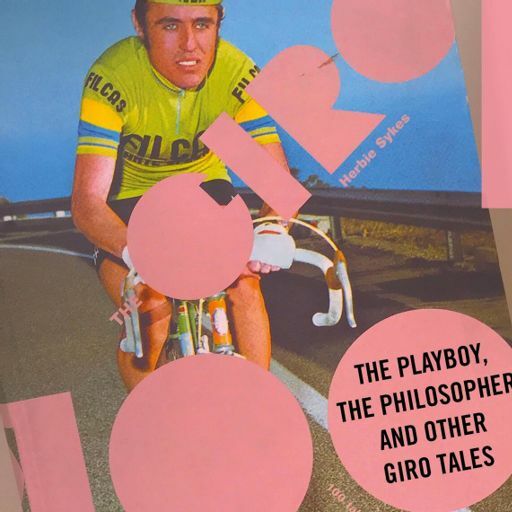 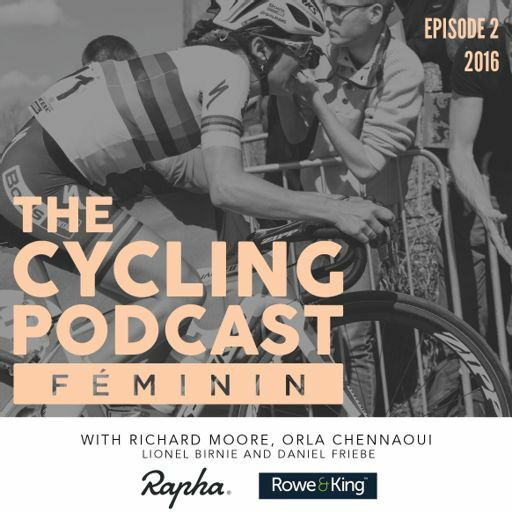 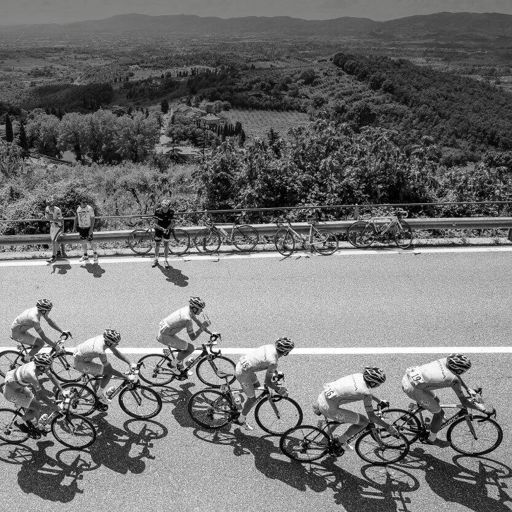 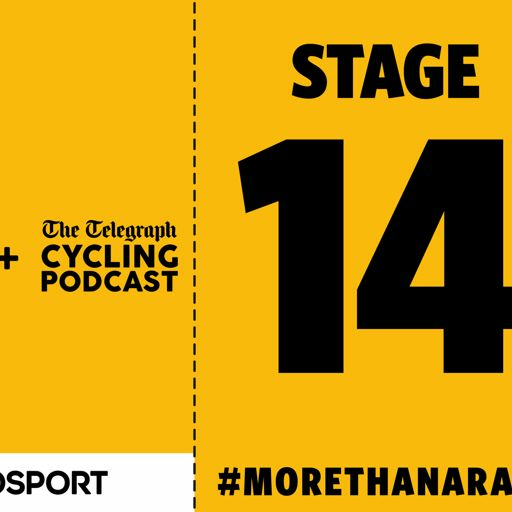 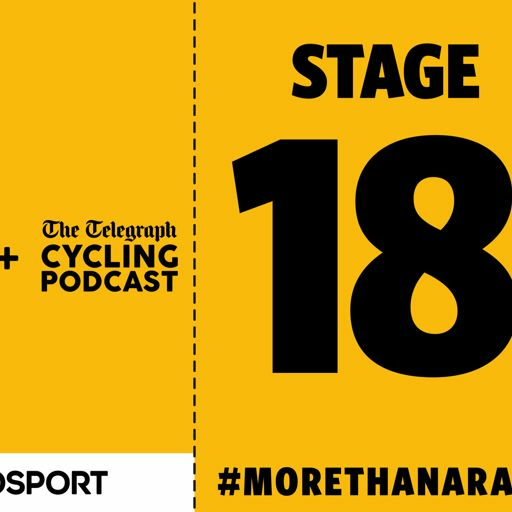 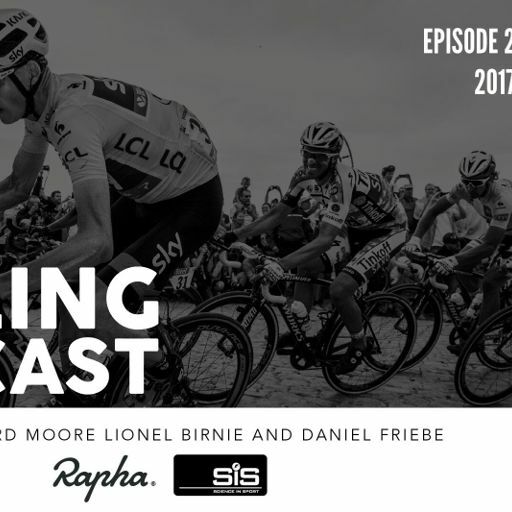 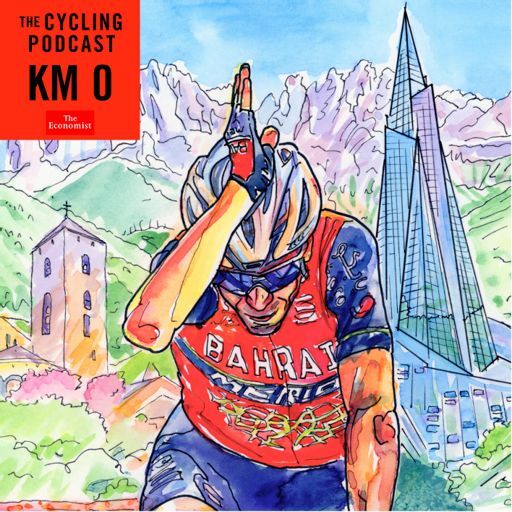 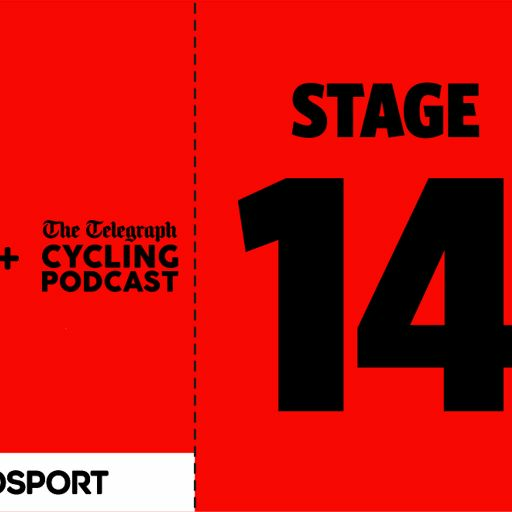 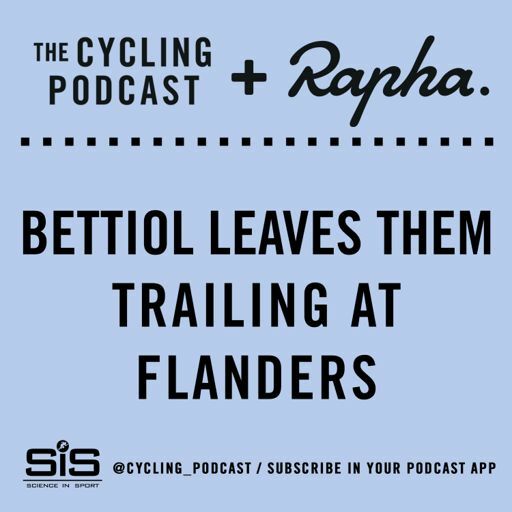 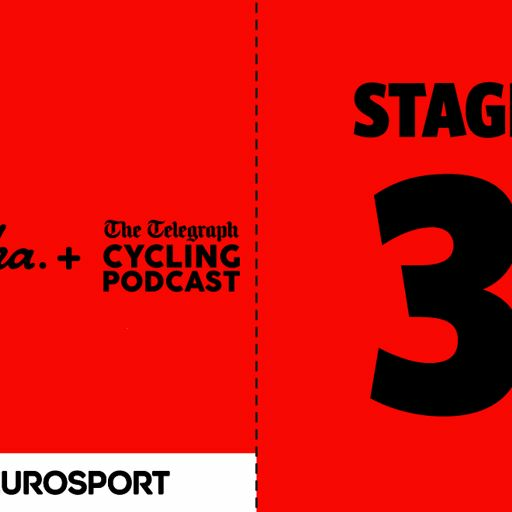 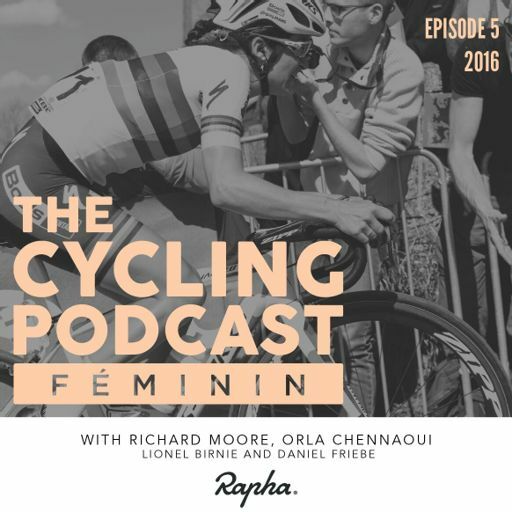 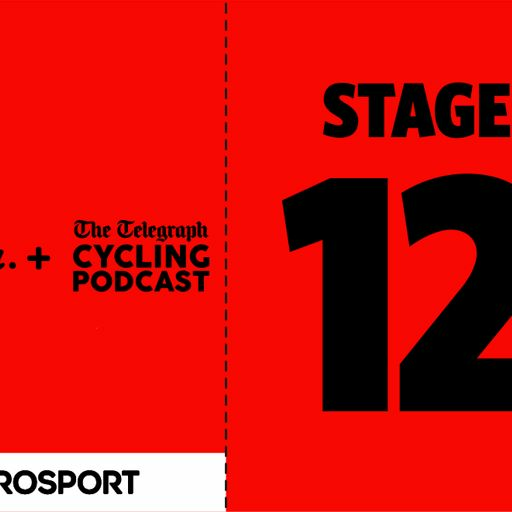 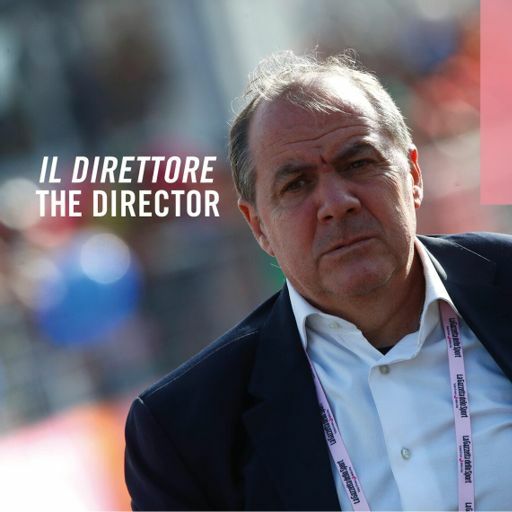 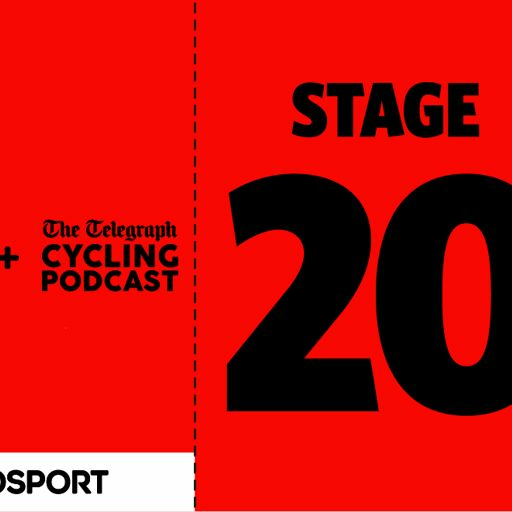 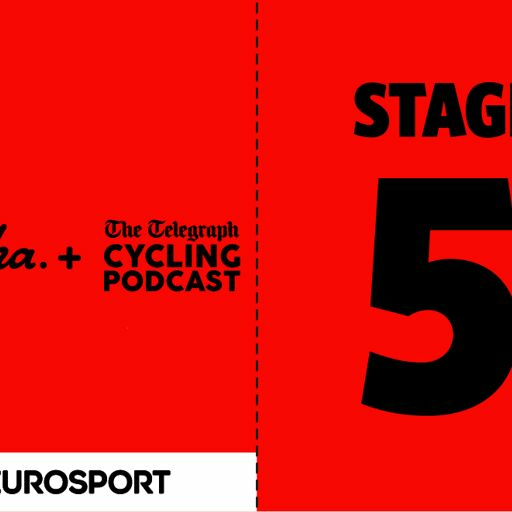 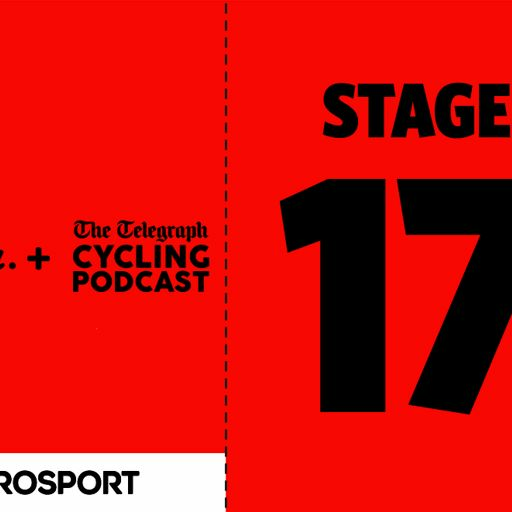 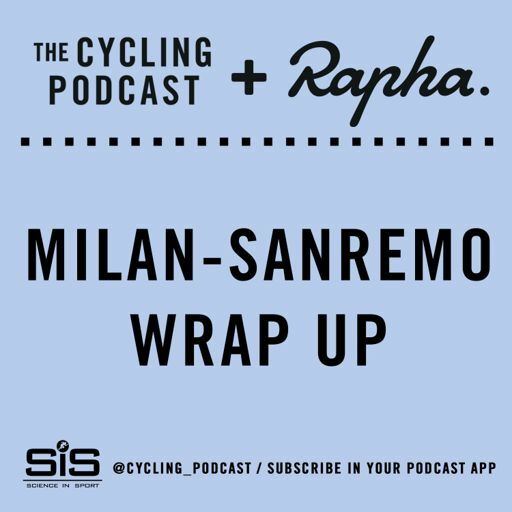 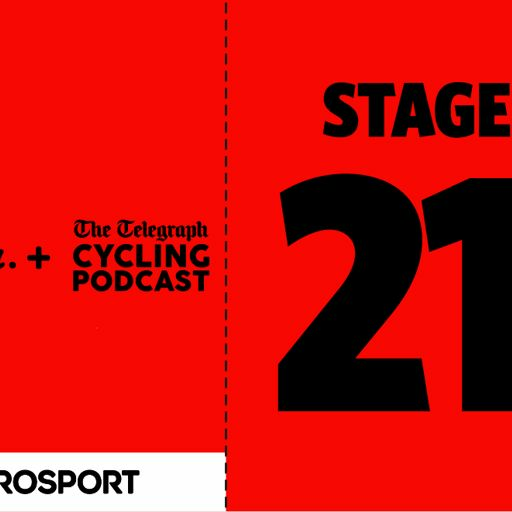 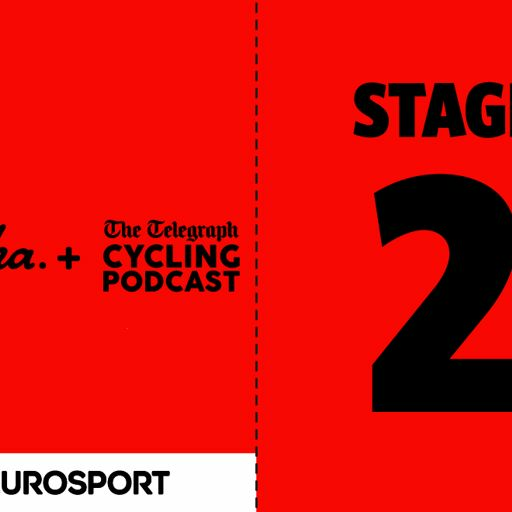 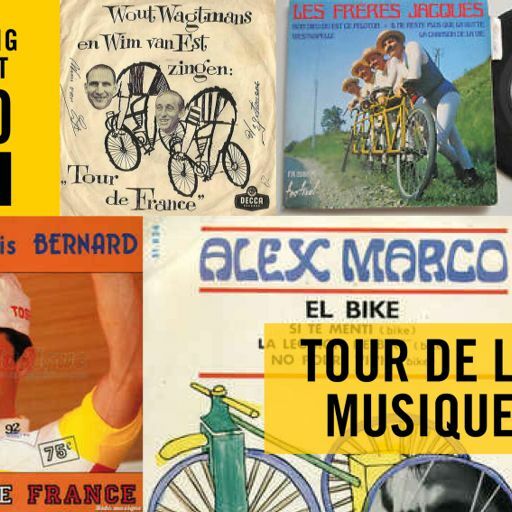 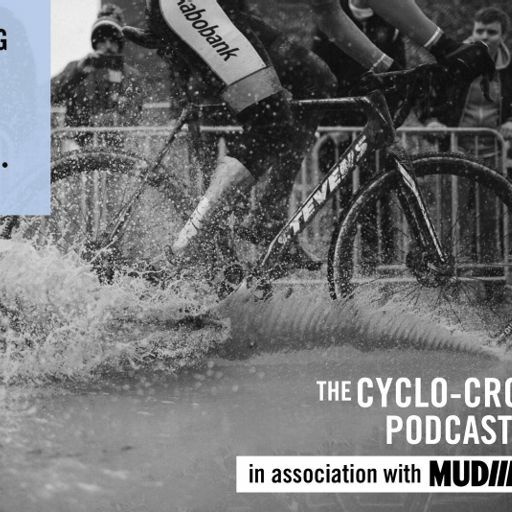 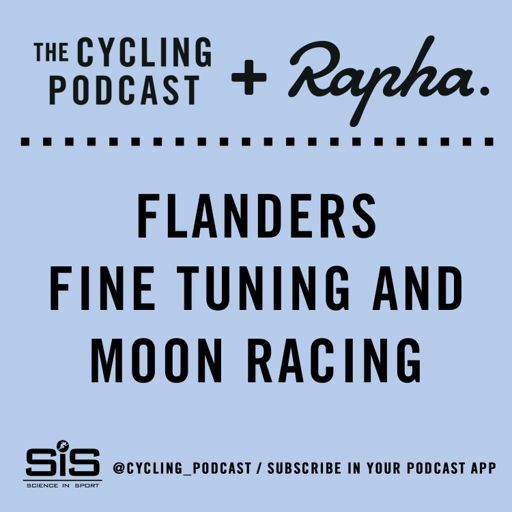 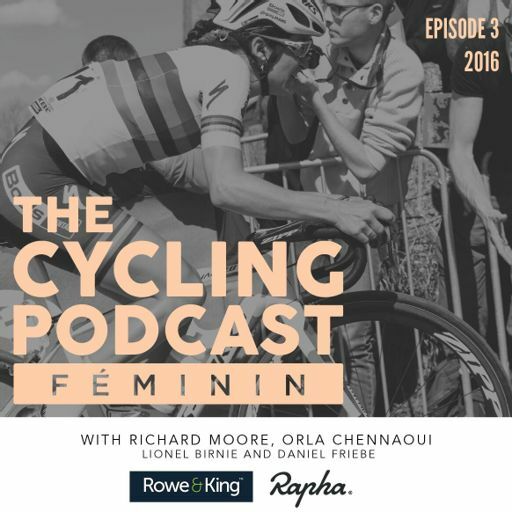 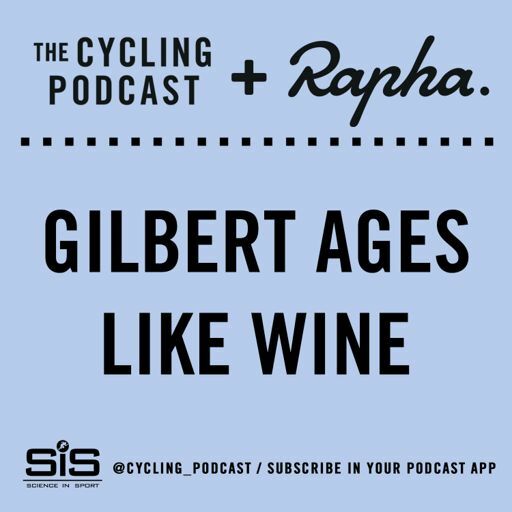 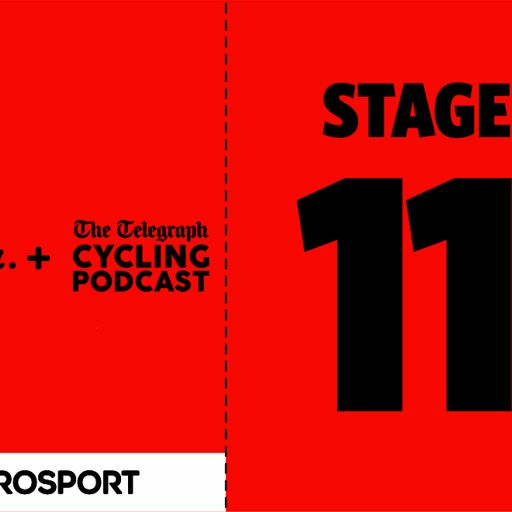 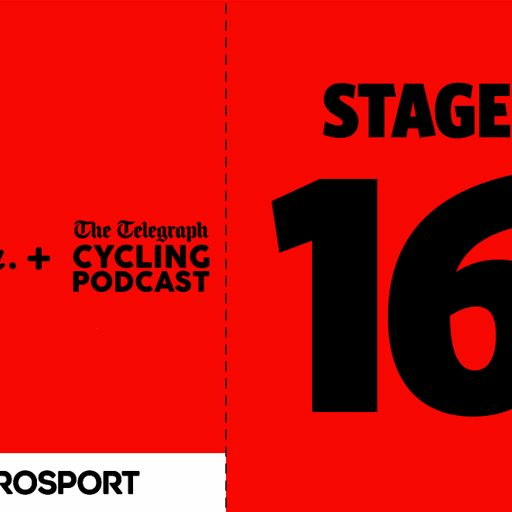 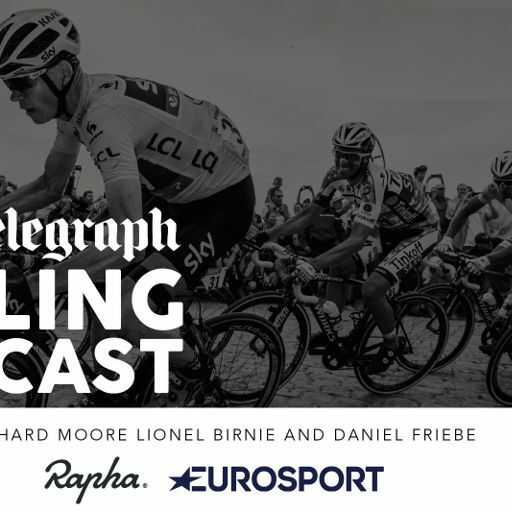 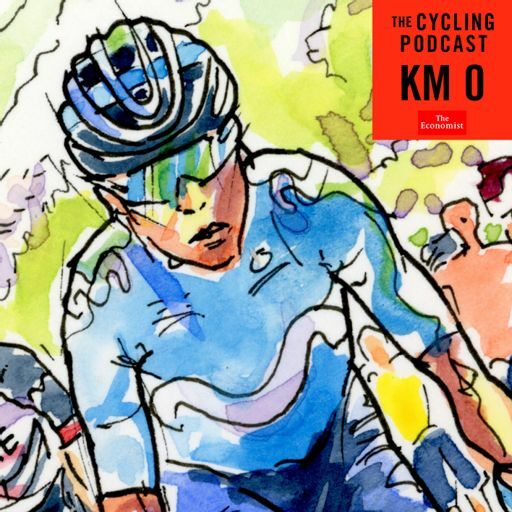 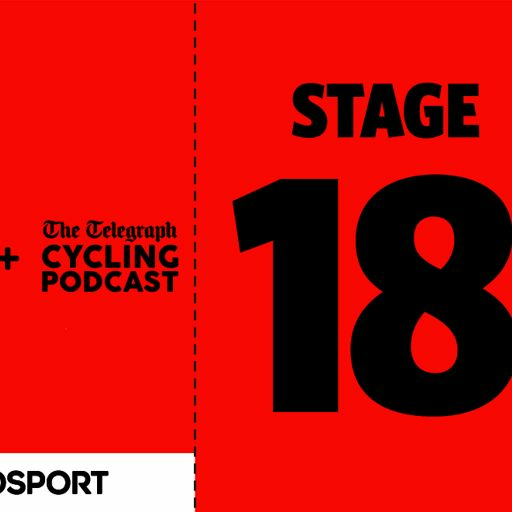 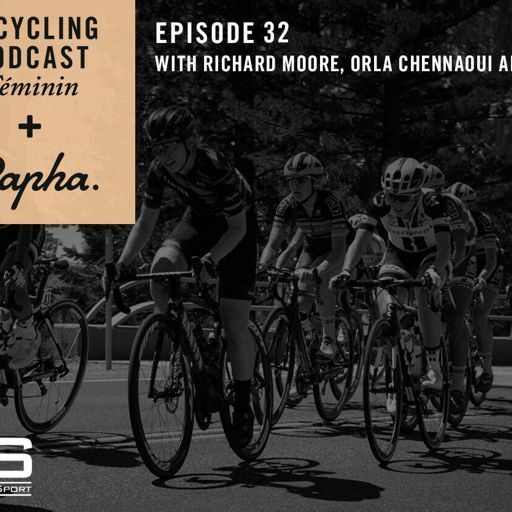 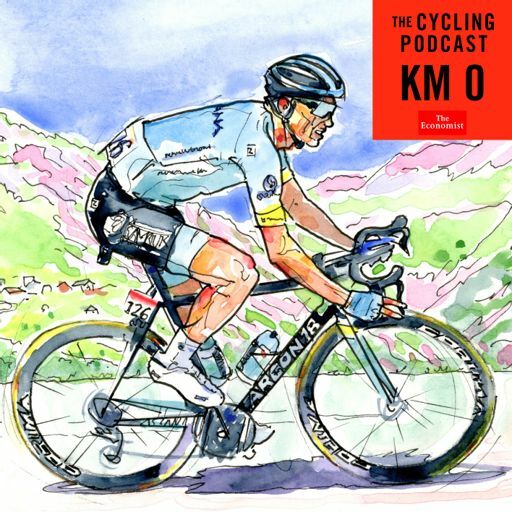 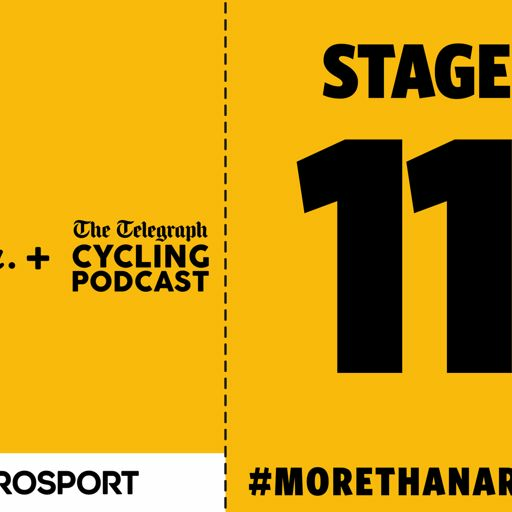 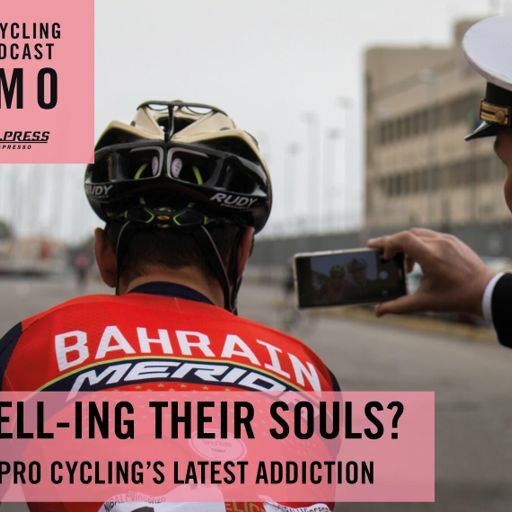 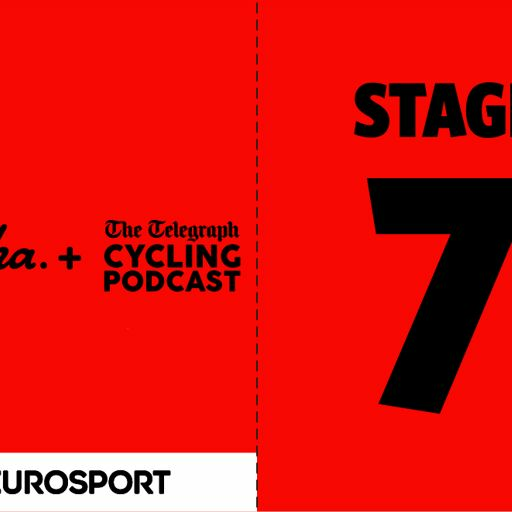 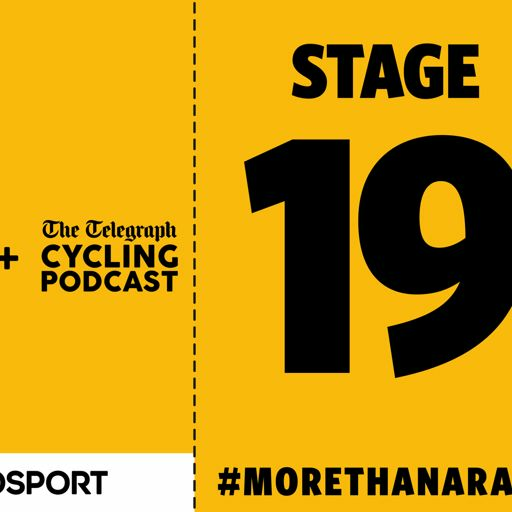 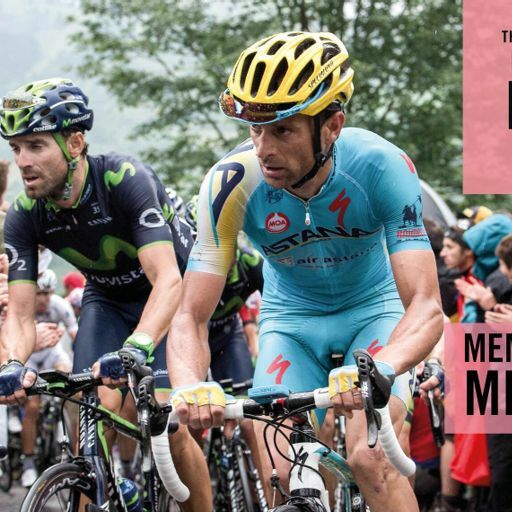 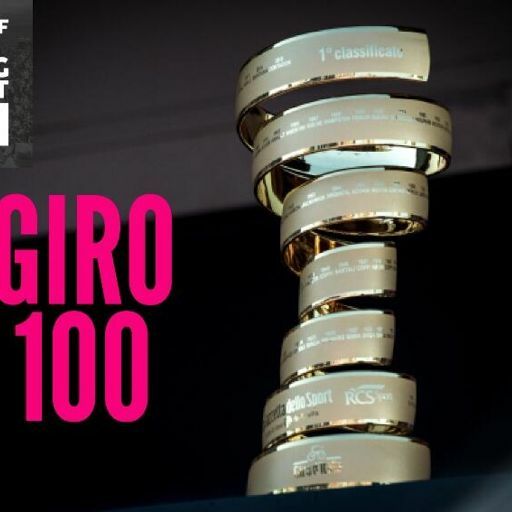 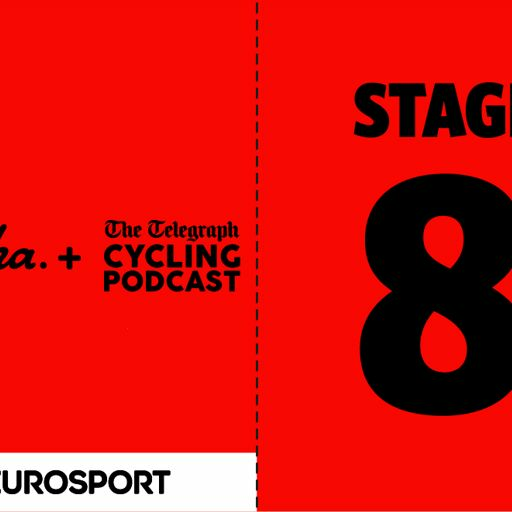 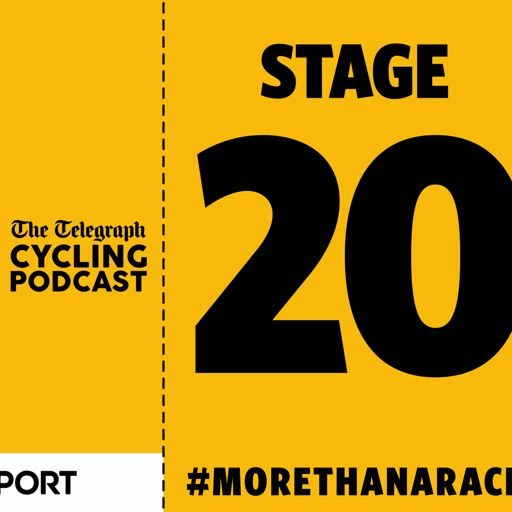 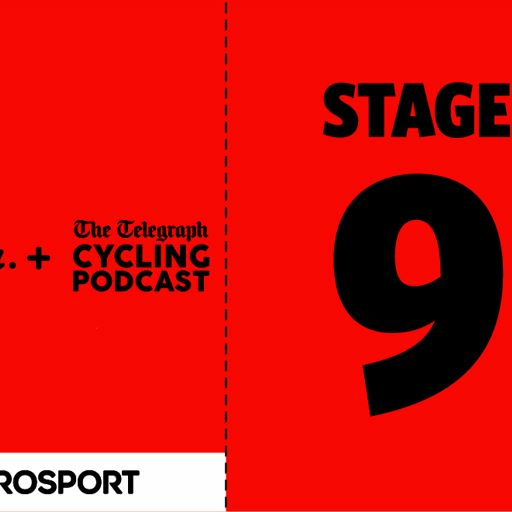 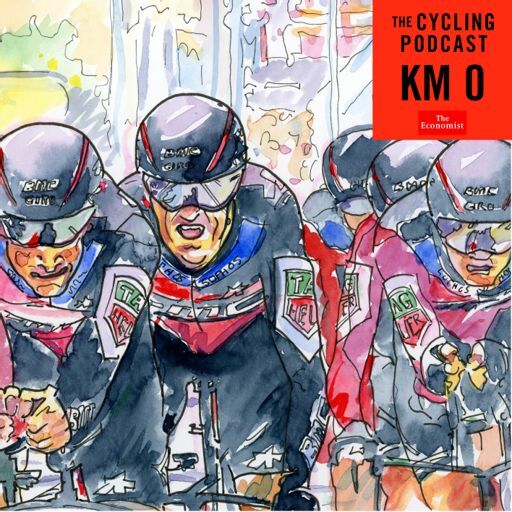 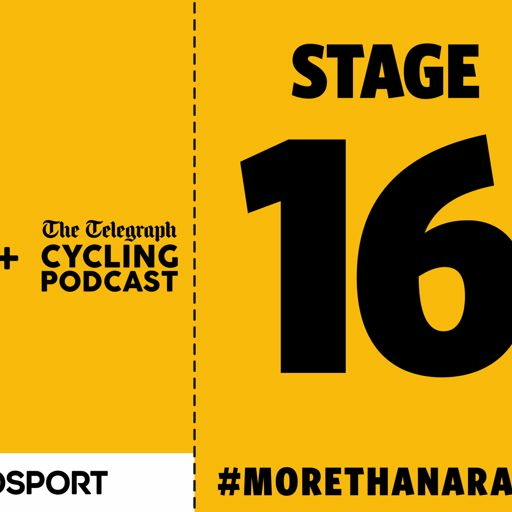 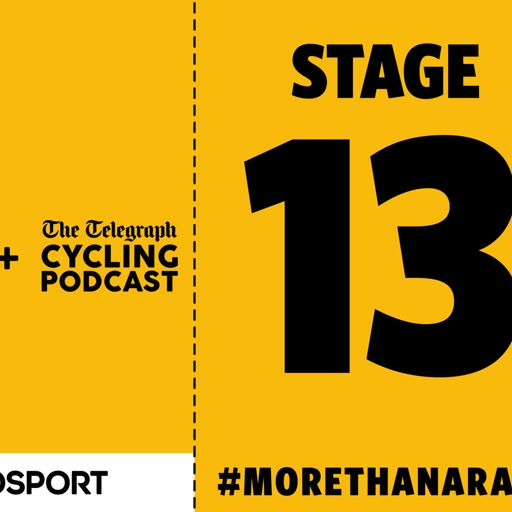 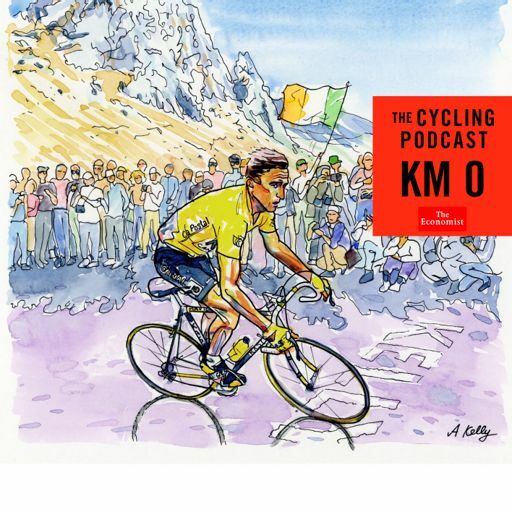 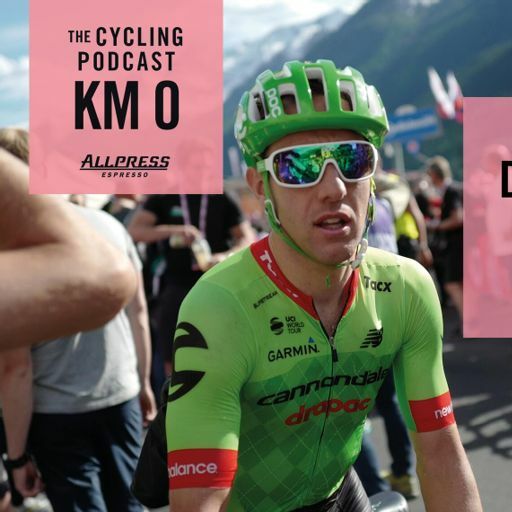 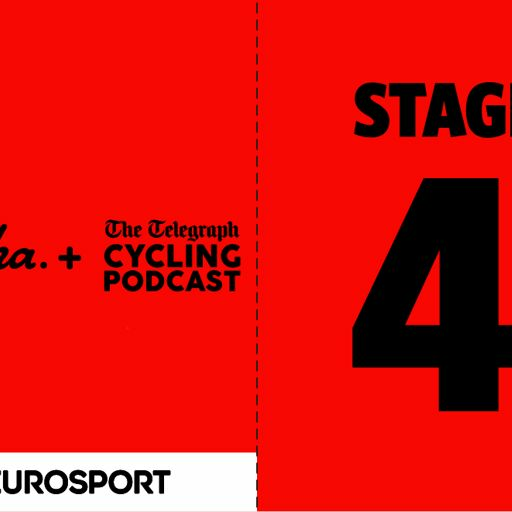 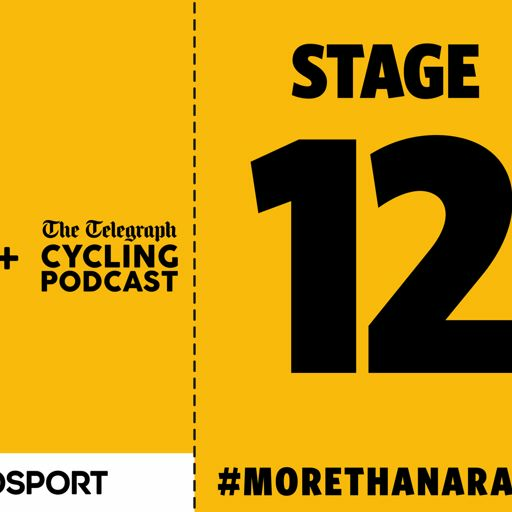 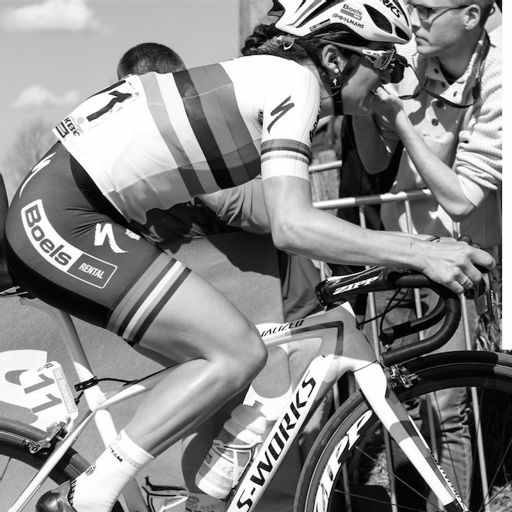 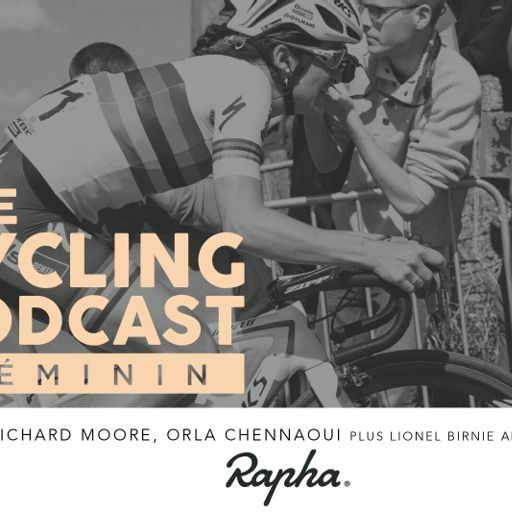 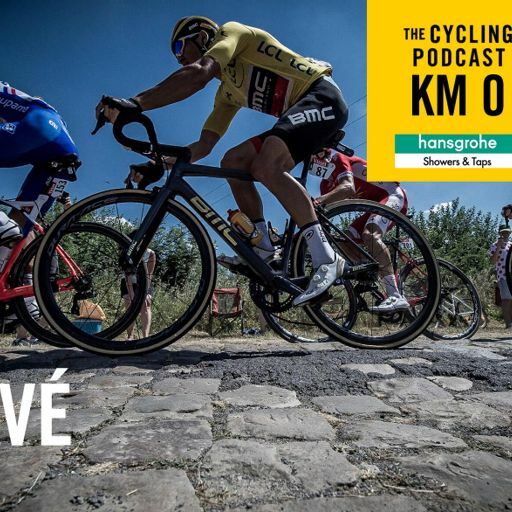 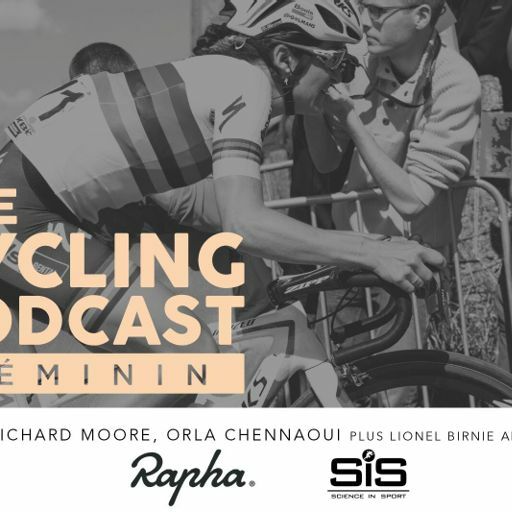 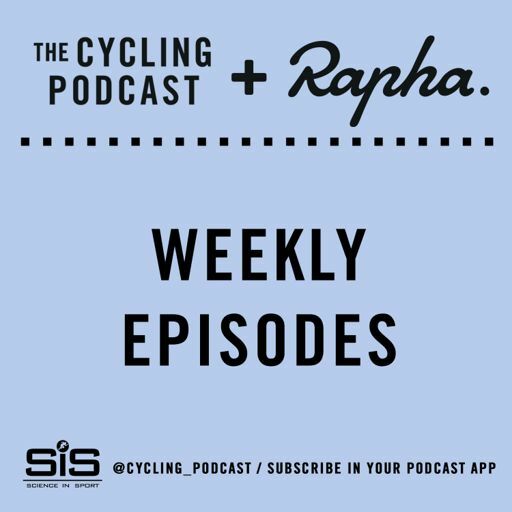 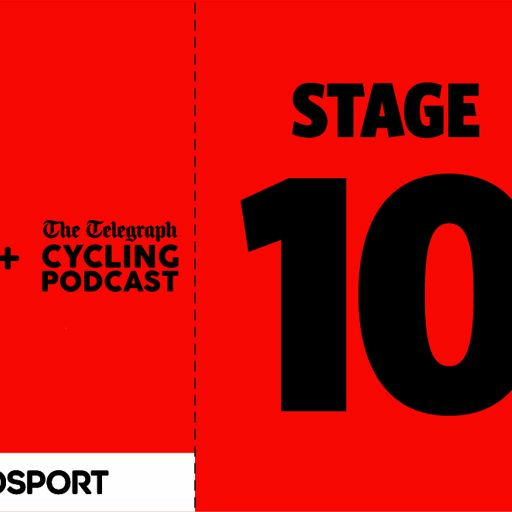 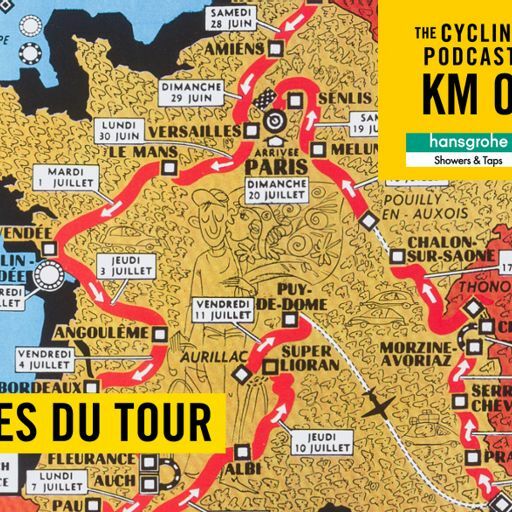 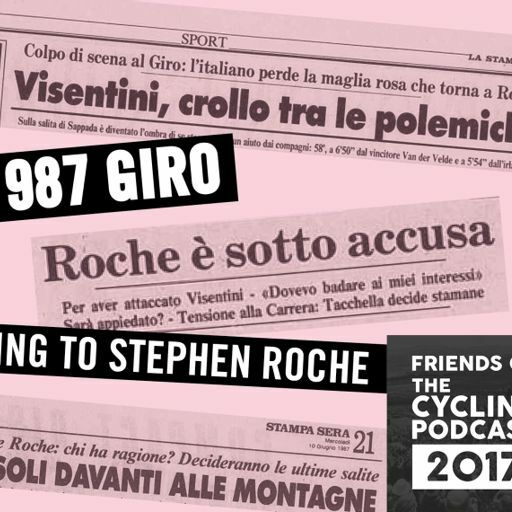 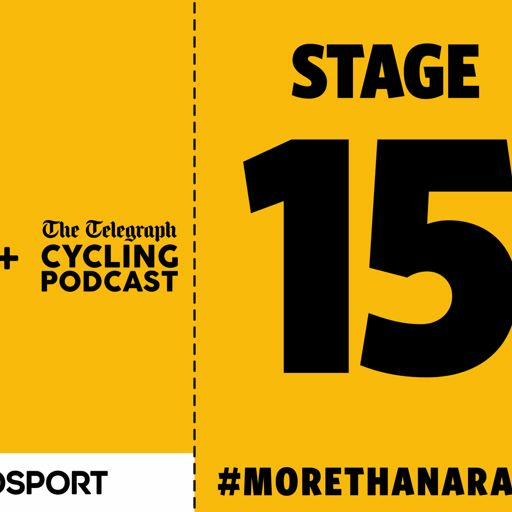 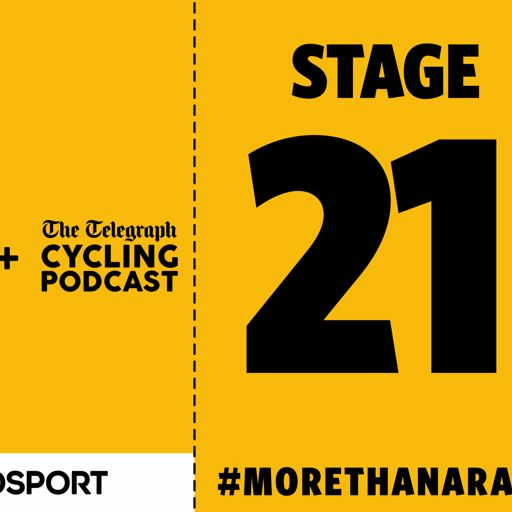 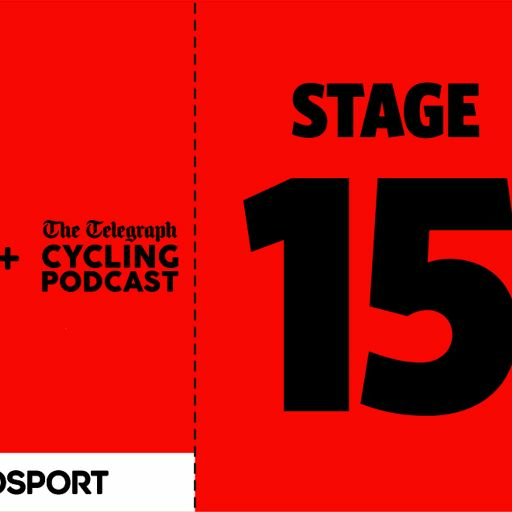 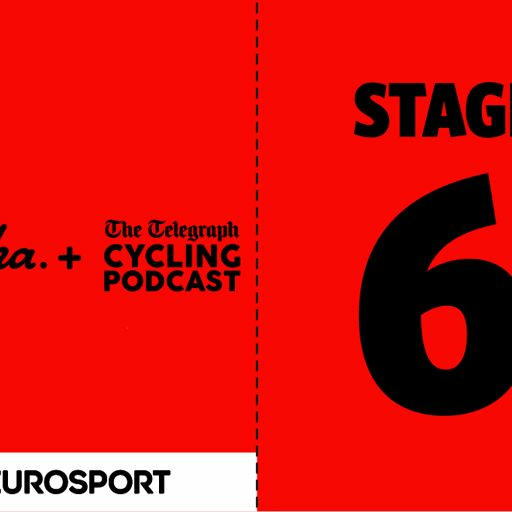 Explore by The Cycling Podcast is supported by Rapha and Science In Sport. 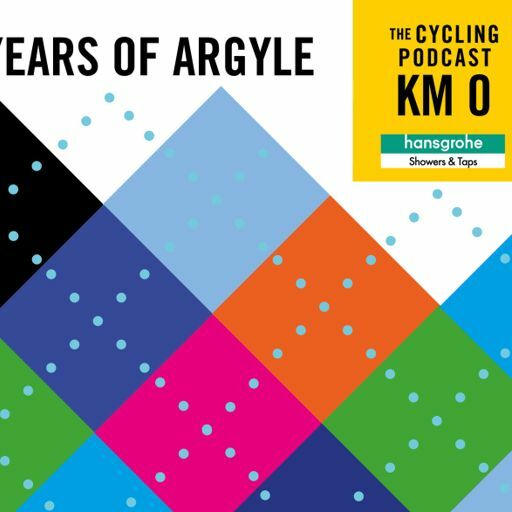 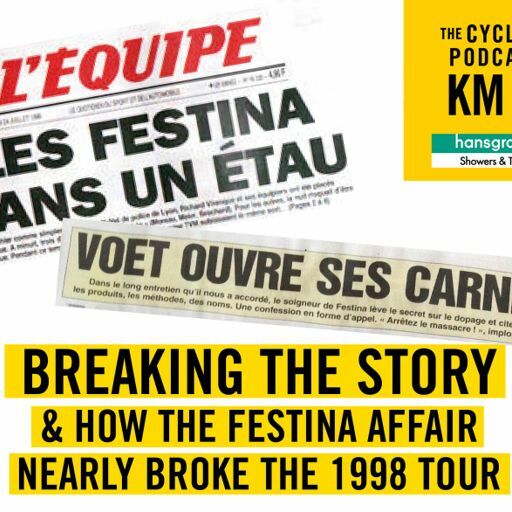 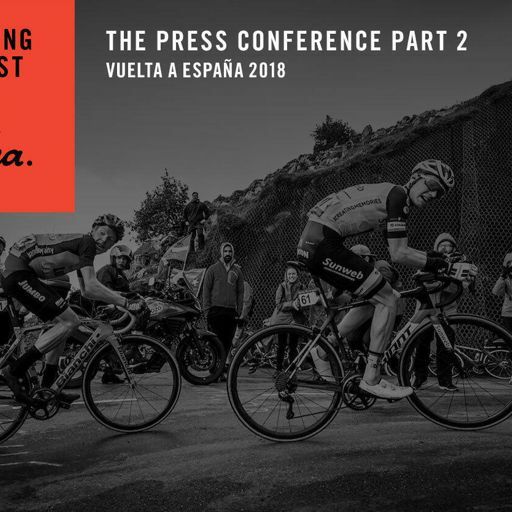 Part 1: Anna Haslock, race director of the Transcontinental Race on the event and Mike Hall's life and legacy. 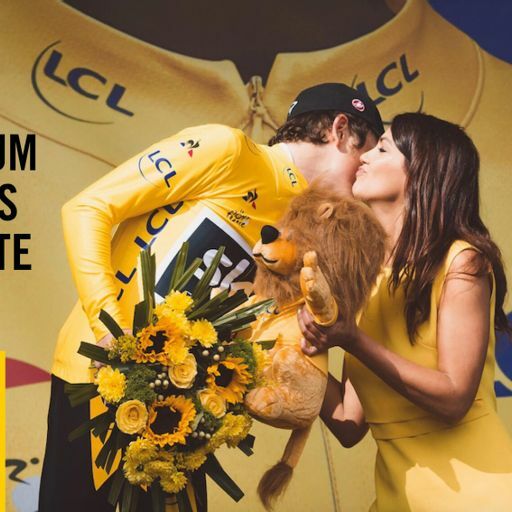 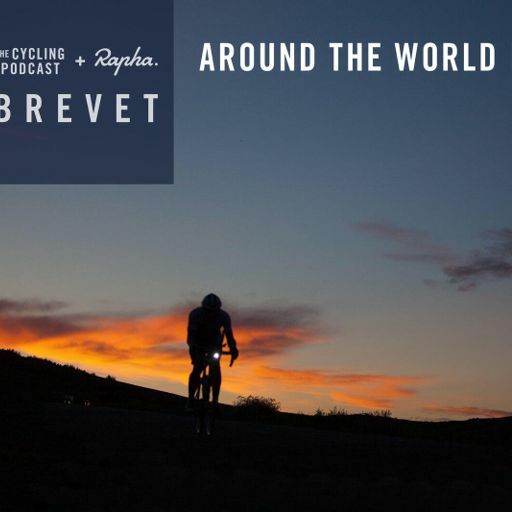 Part 2: (from 52:00) Around the world with record-breakers Jenny Graham and Mark Beaumont. 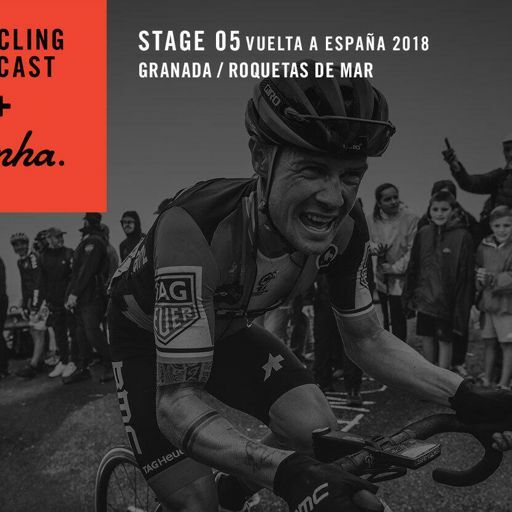 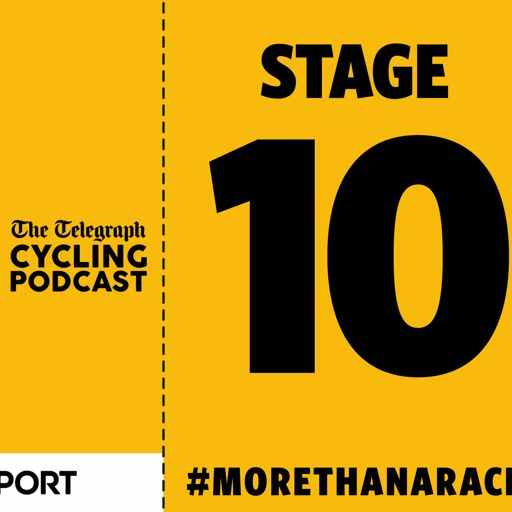 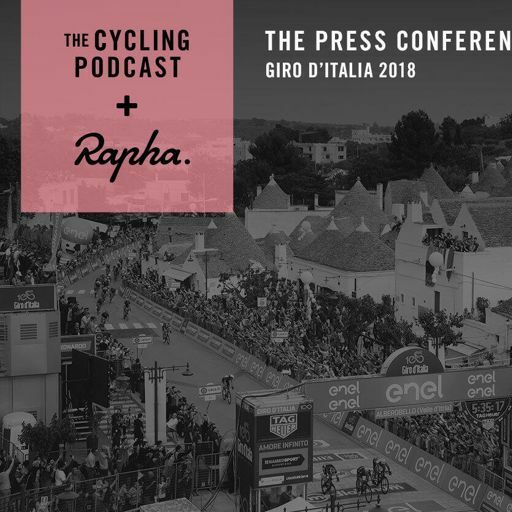 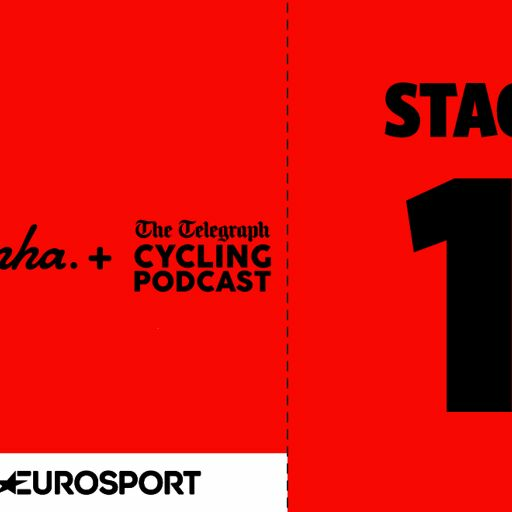 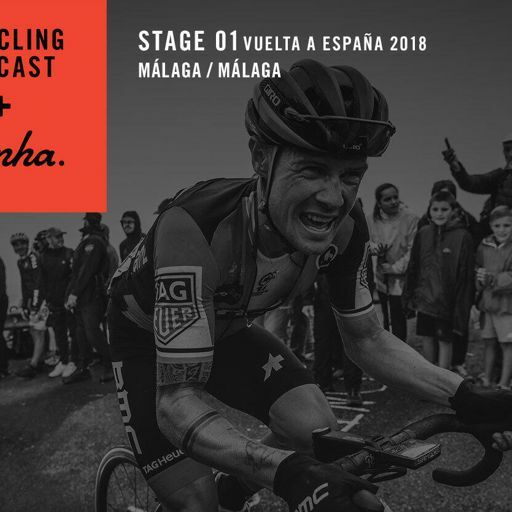 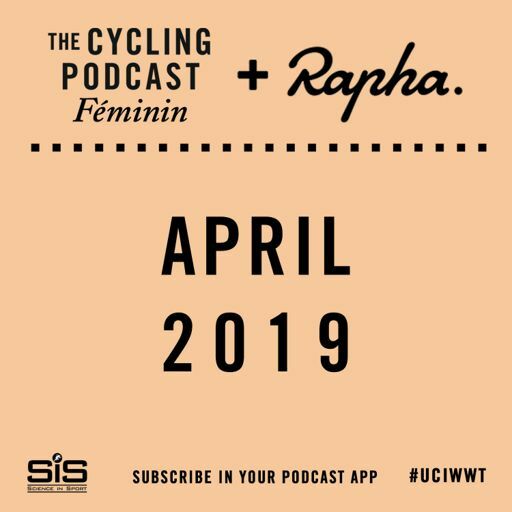 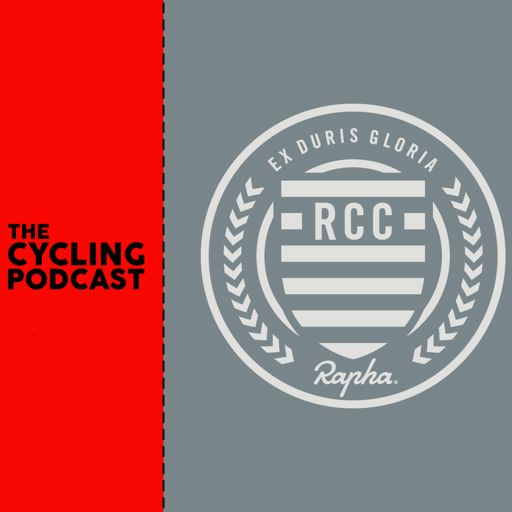 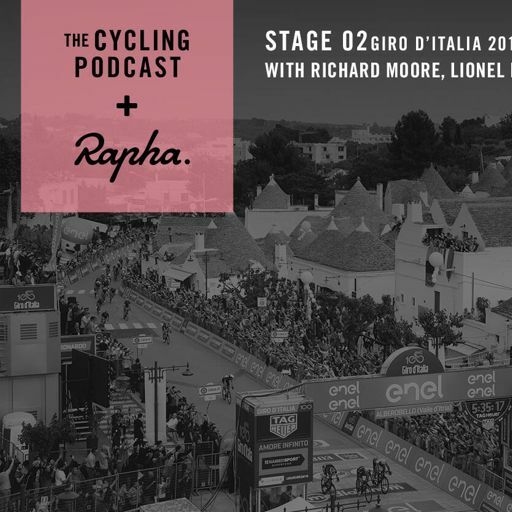 Rapha support The Cycling Podcast all year and that support has enabled us to get the wheels rolling on series one of Explore. 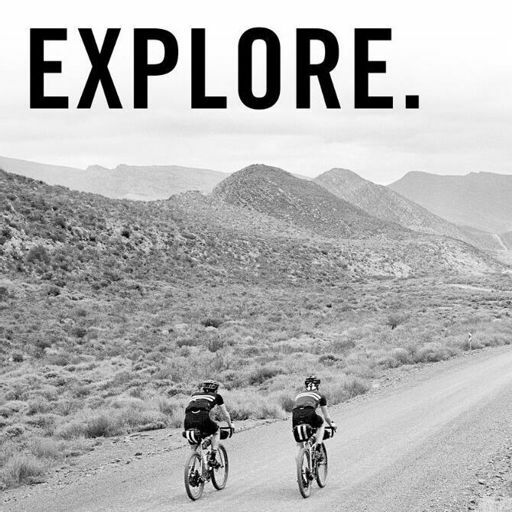 They have developed a range of clothing and accessories that are perfect for the adventurous world of endurance riding and bikepacking. 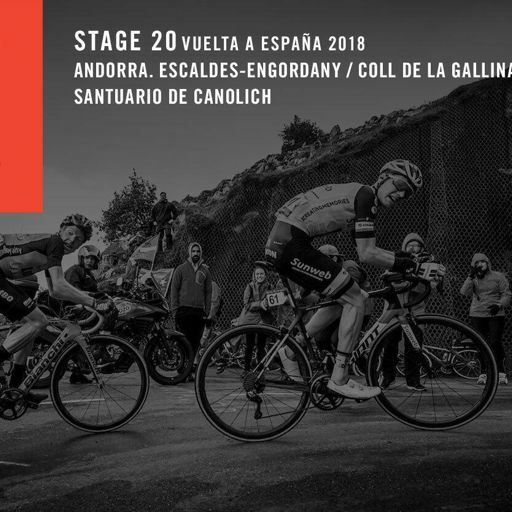 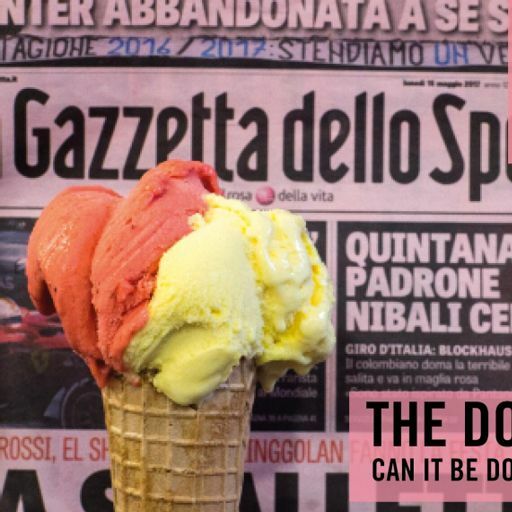 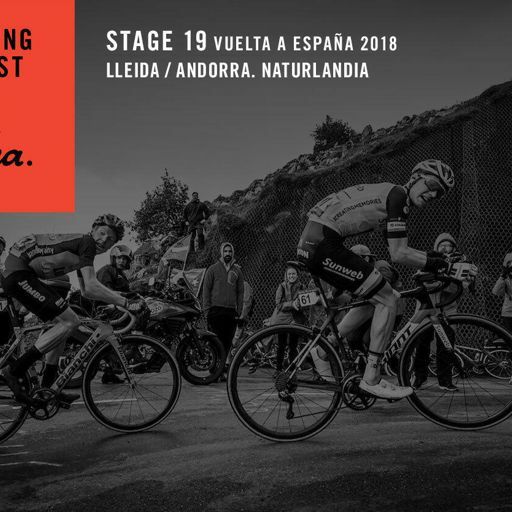 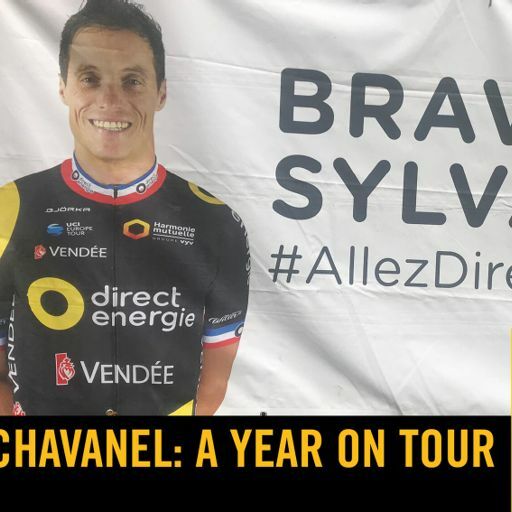 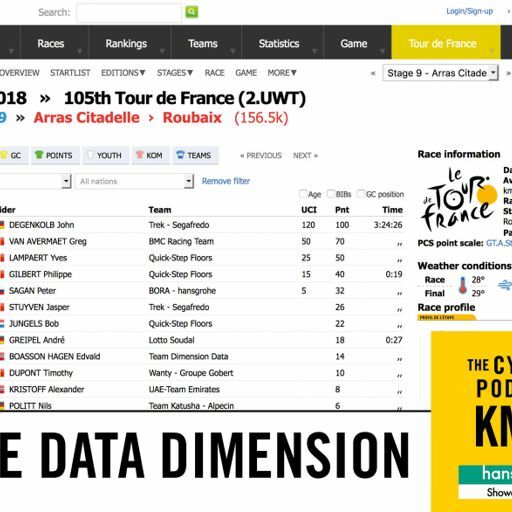 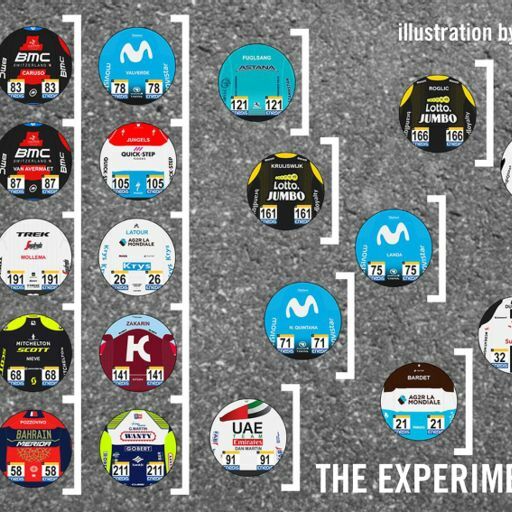 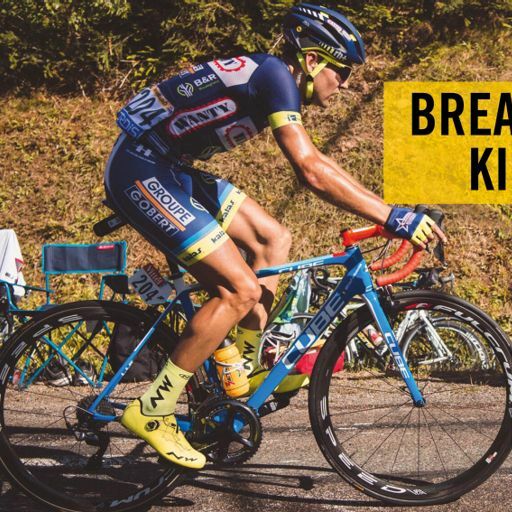 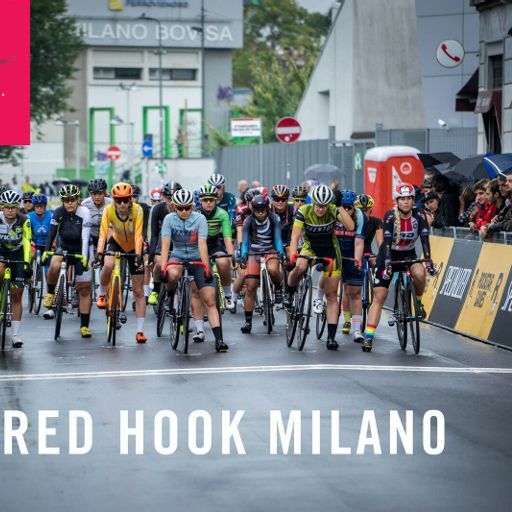 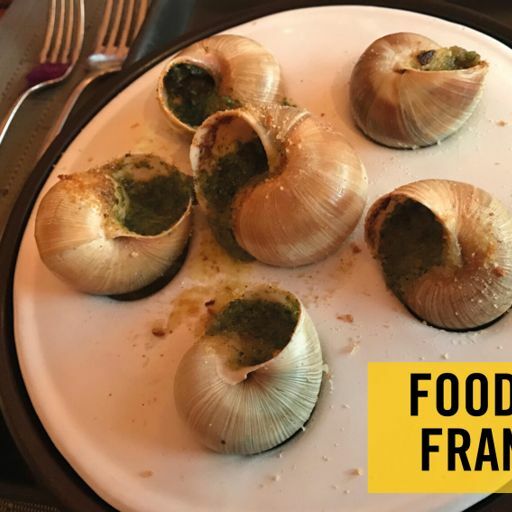 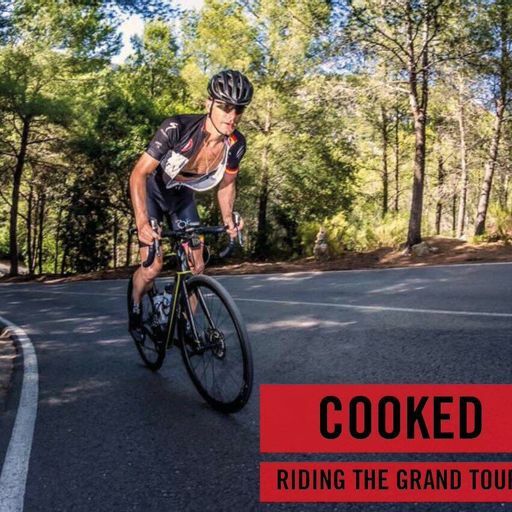 Science In Sport are our other long-term supporters and if you are going to accept the challenge of a long multi-day ride, you need to get your nutrition right. 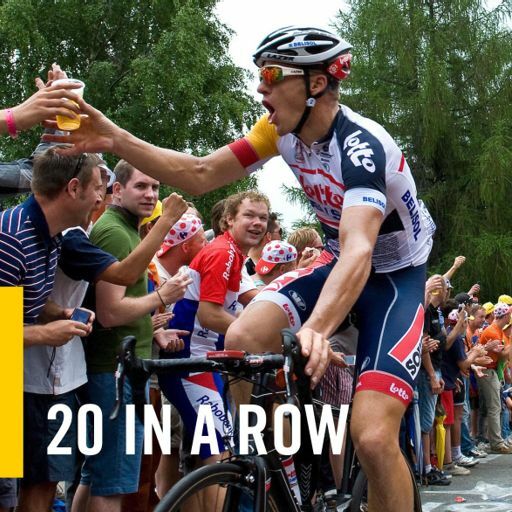 Get 25 per cent off all Science In Sport energy drinks, bars and gels at scienceinsport.com by using the code SISCP25 at check-out.